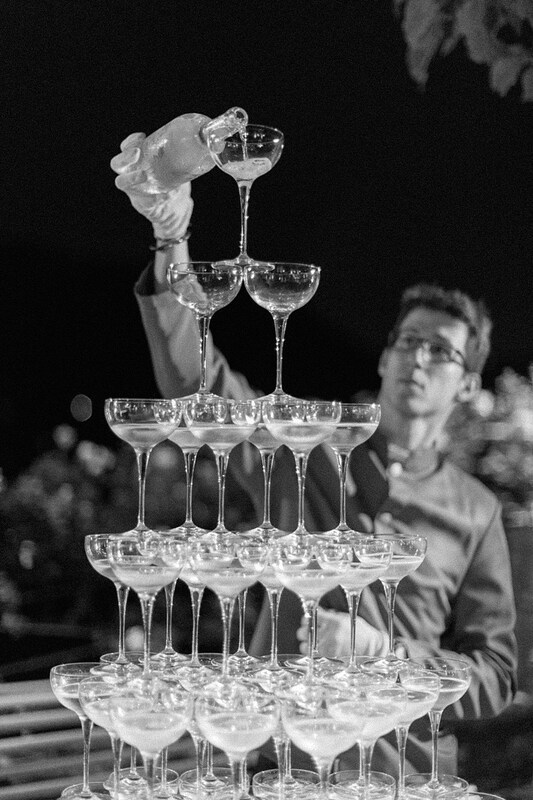 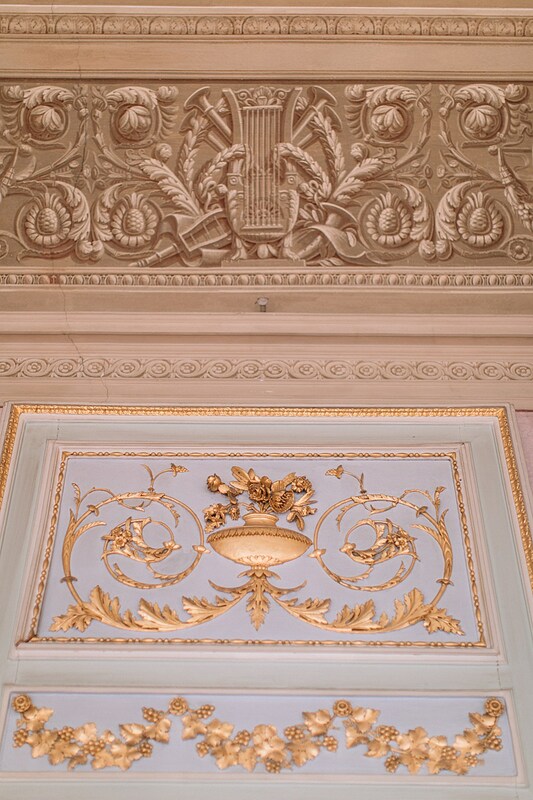 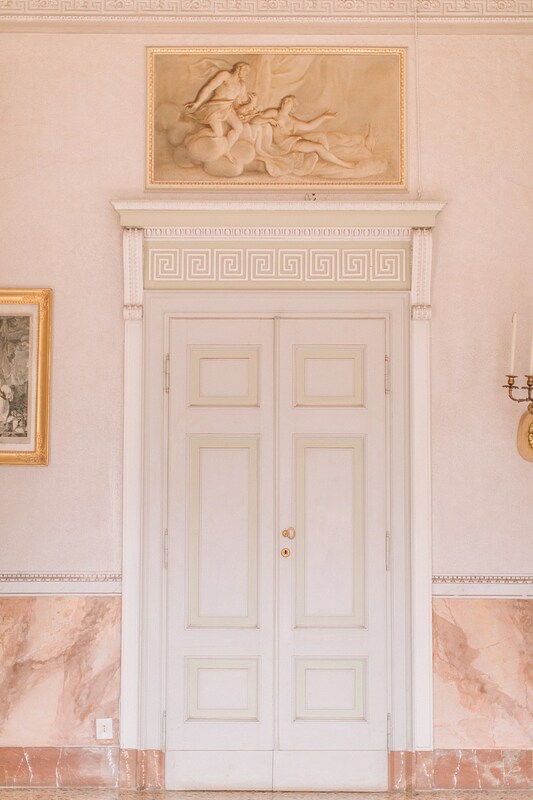 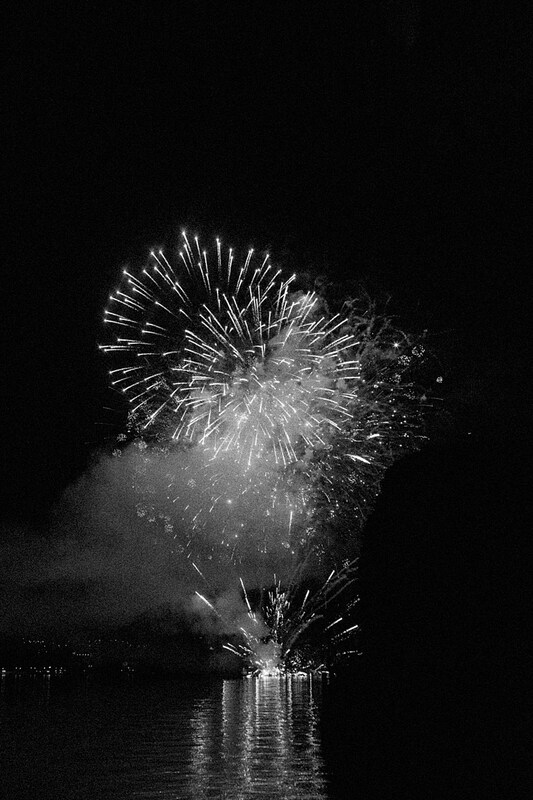 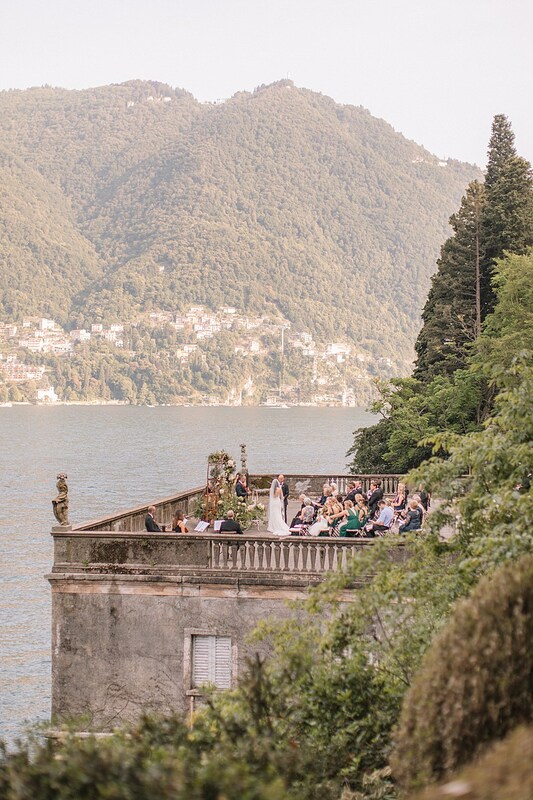 I have photographed a couple of weddings at Villa Pizzo on Lake Como and it has to be one of my favourite venues to shoot in. 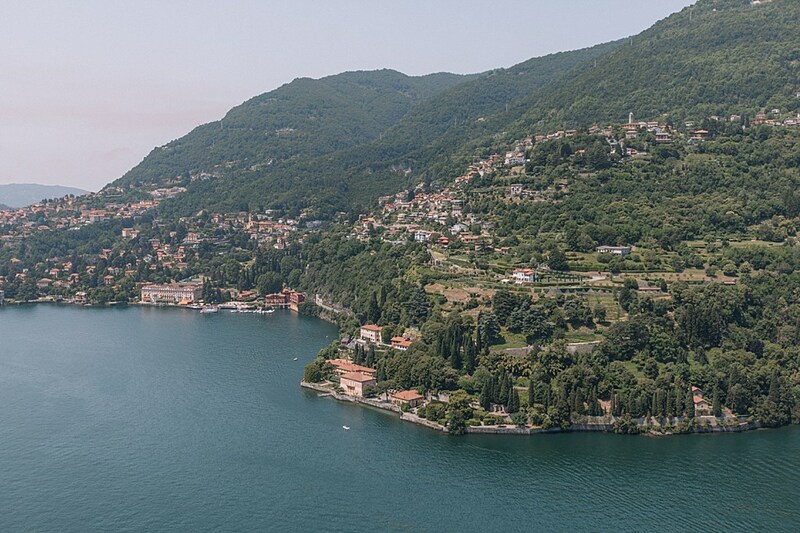 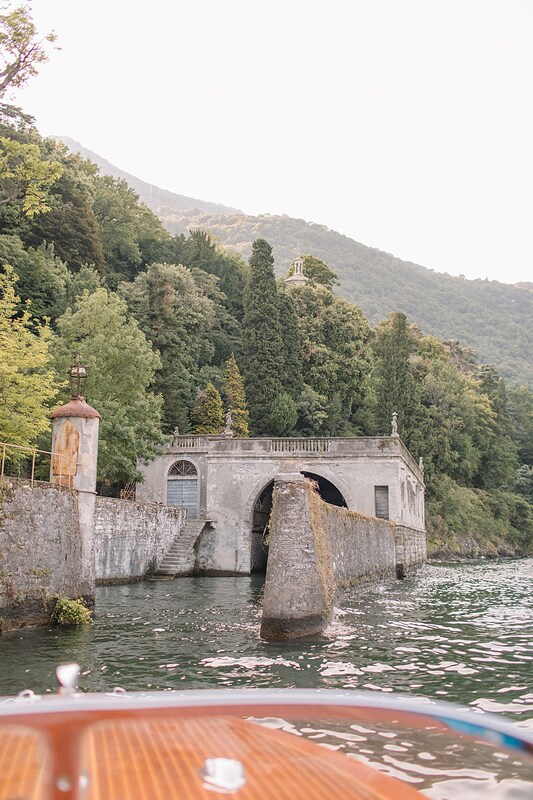 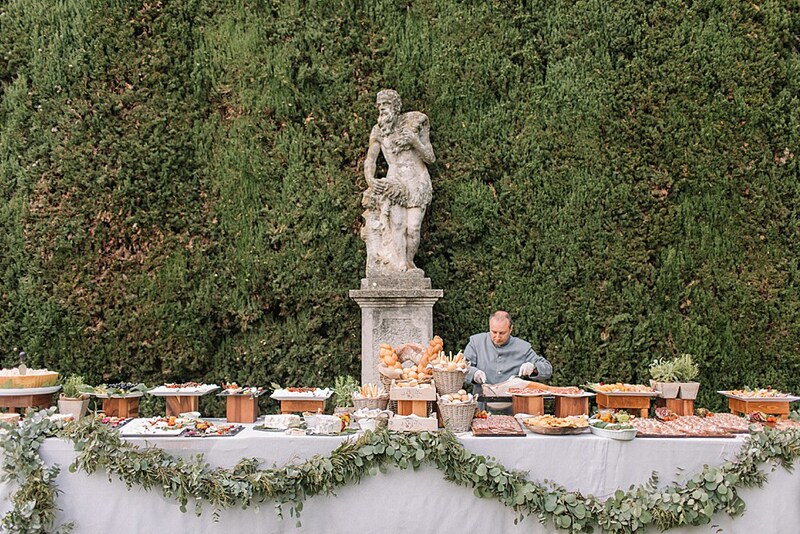 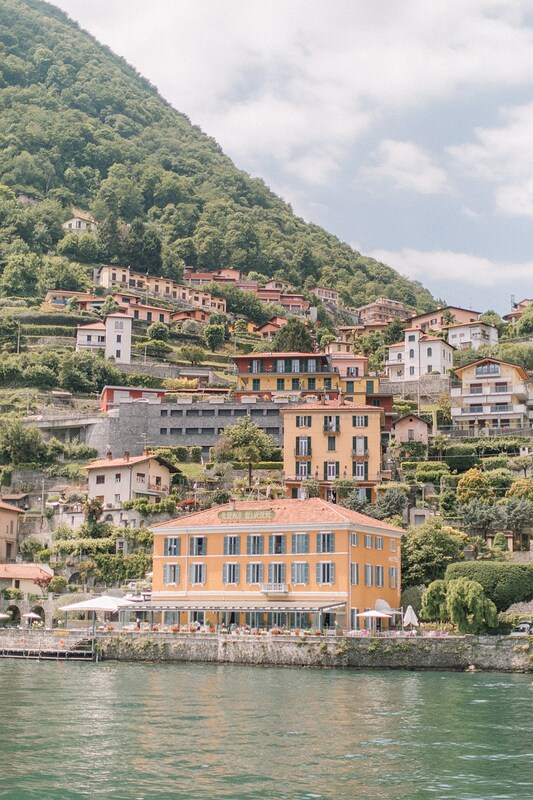 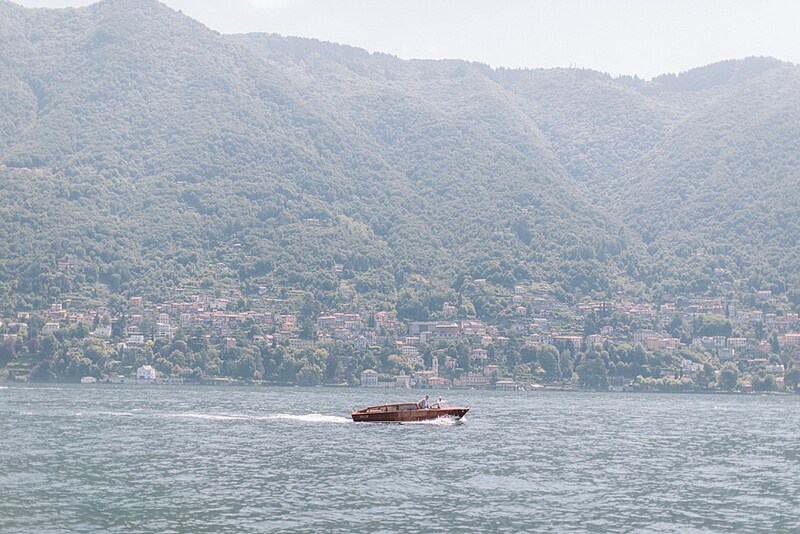 The gardens of the longest on Lake Como and stretch all the way down from the sun drenched, character-full Villa to the old boat house at the far end of the gardens. 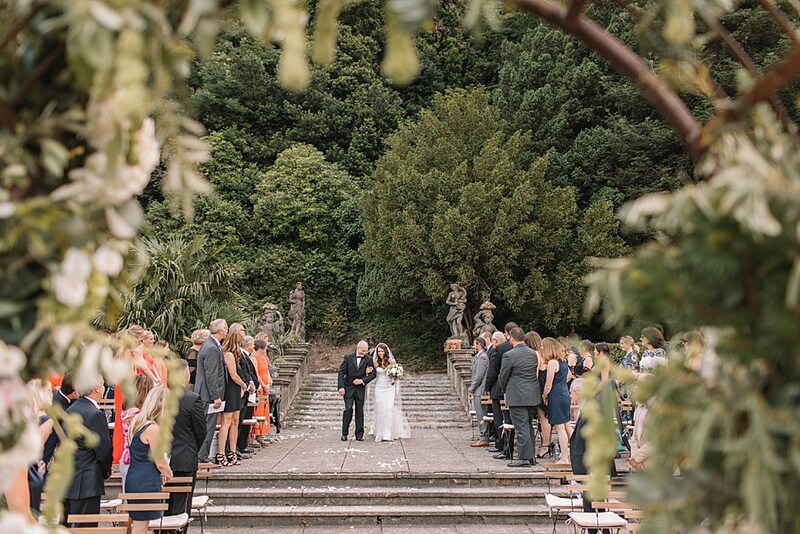 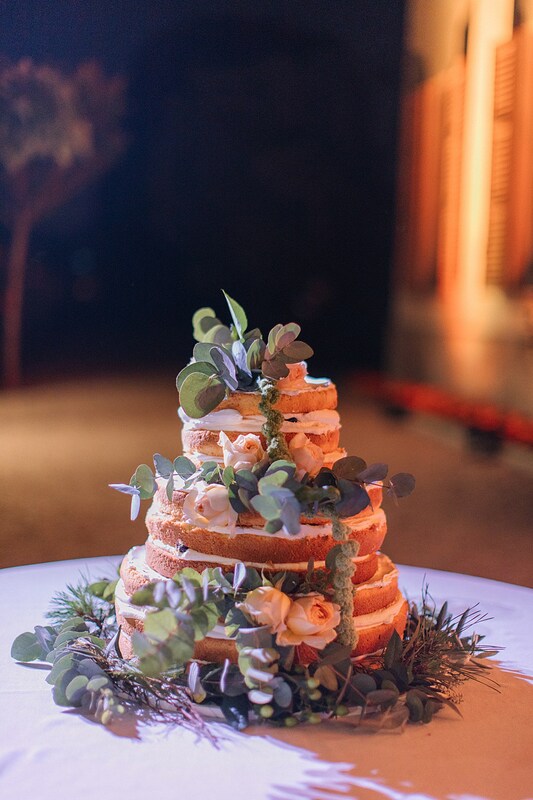 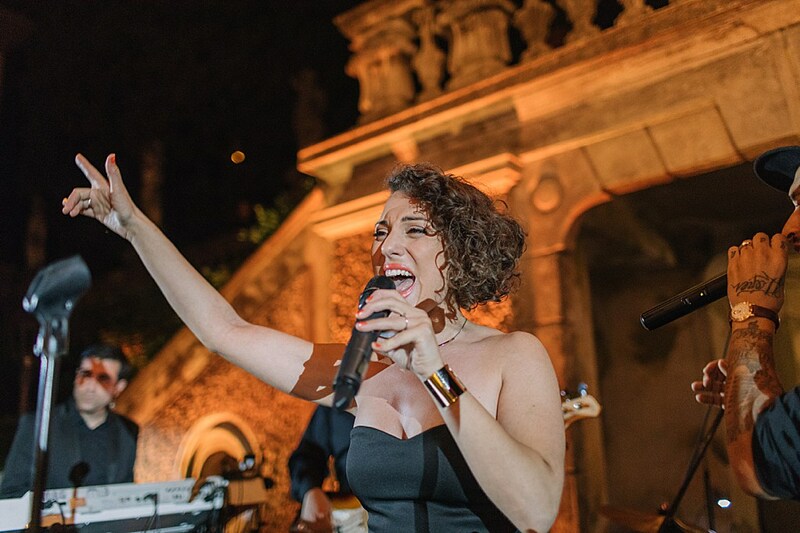 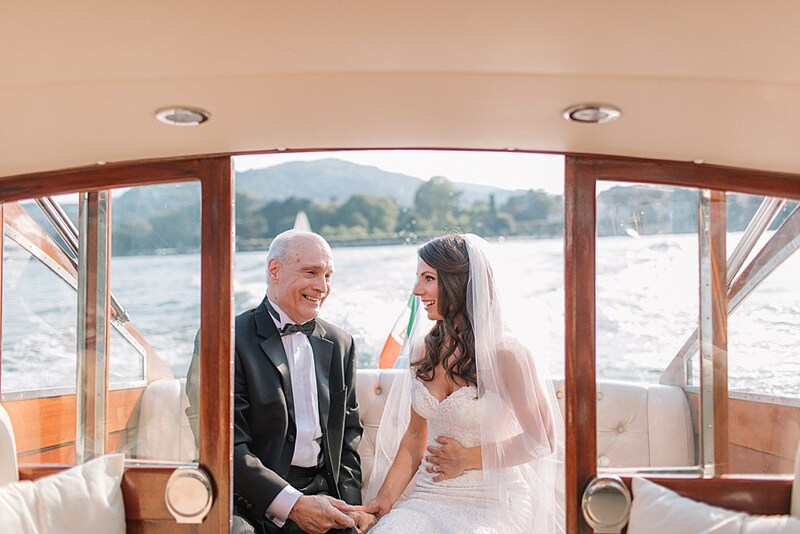 The boat house was the location for Emily and Charles stunning ceremony before guests enjoyed a walk through the gardens to the Italian aperitivo and party. 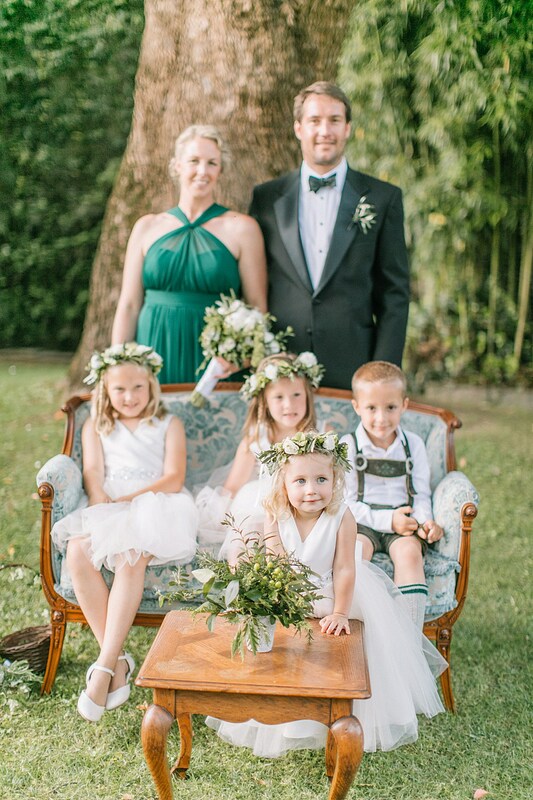 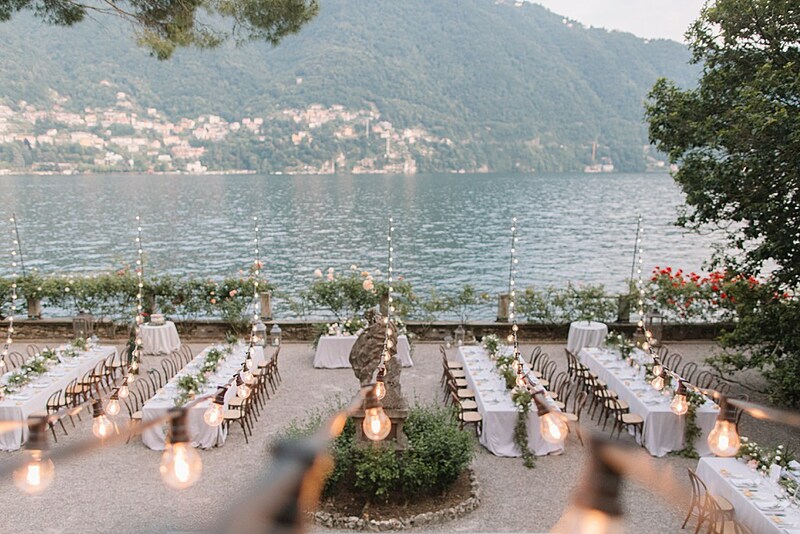 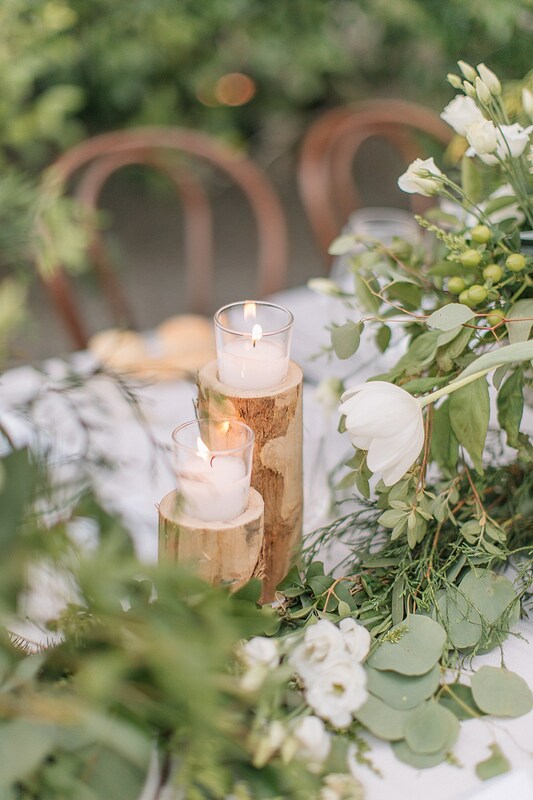 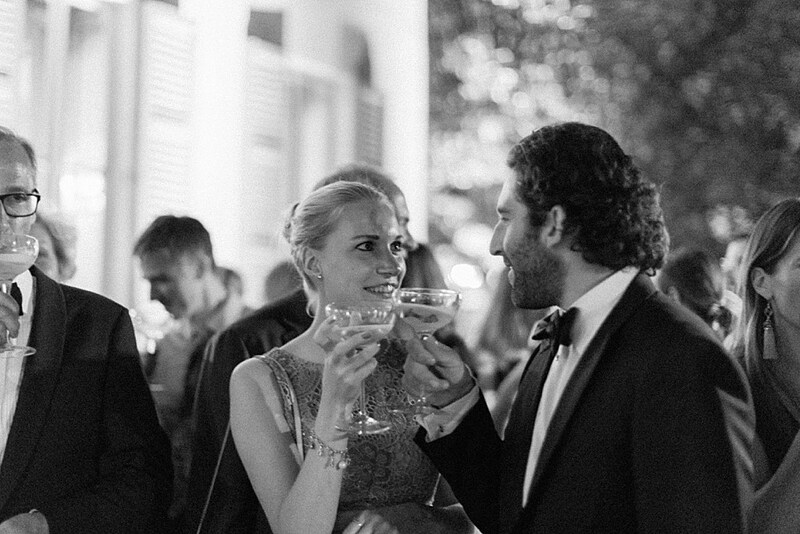 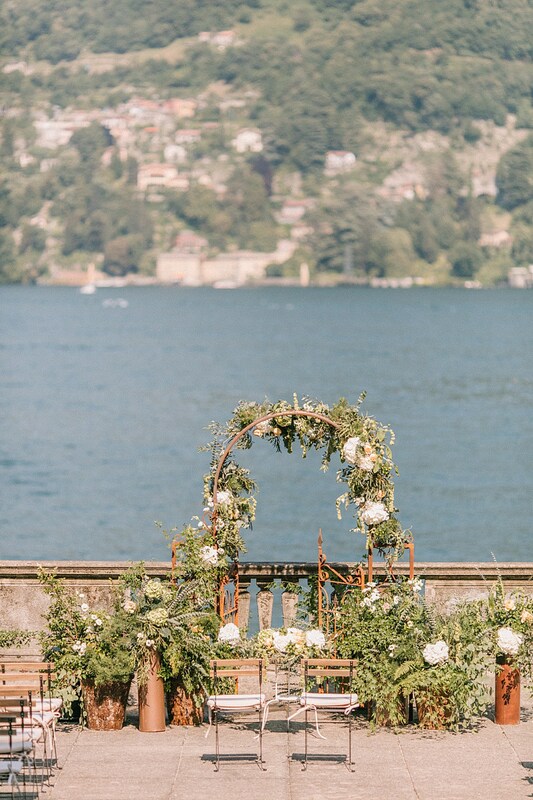 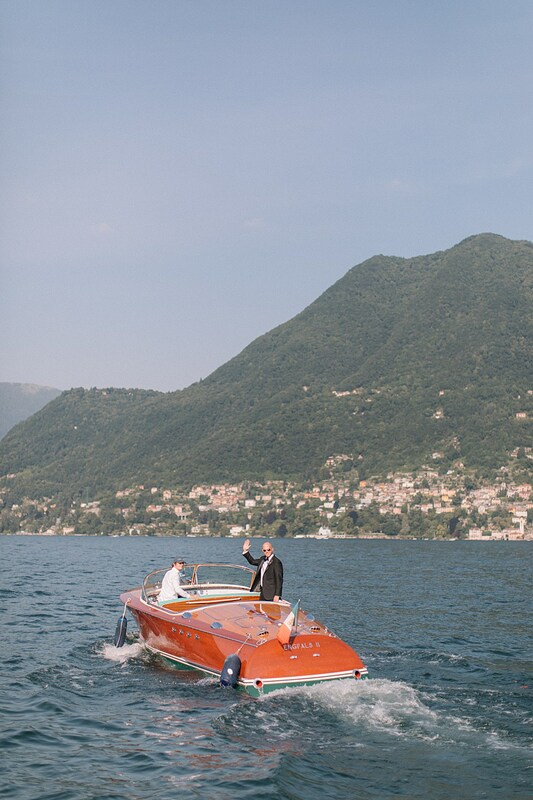 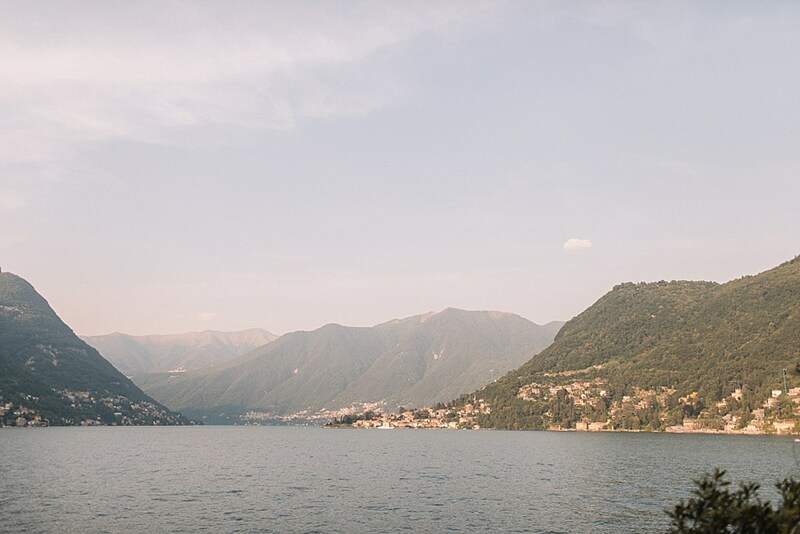 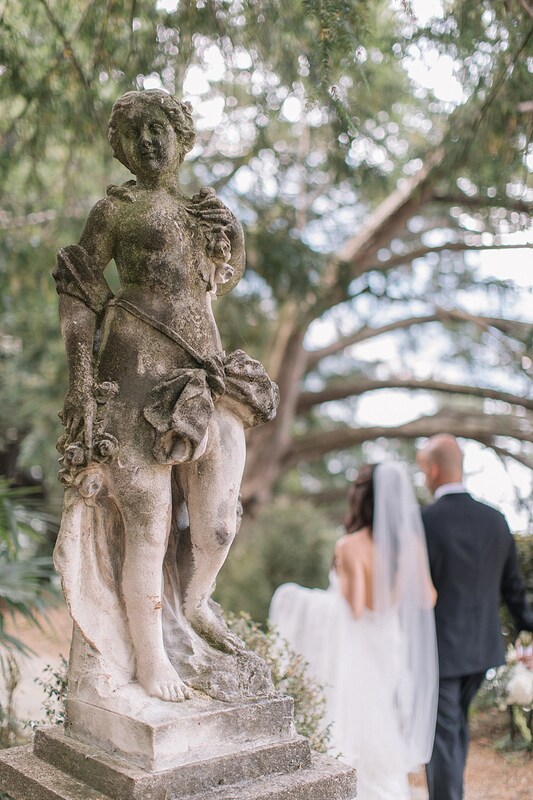 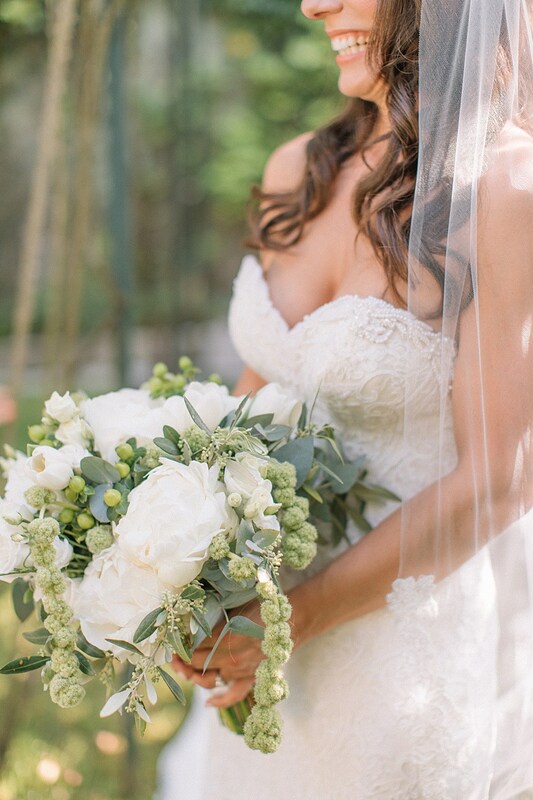 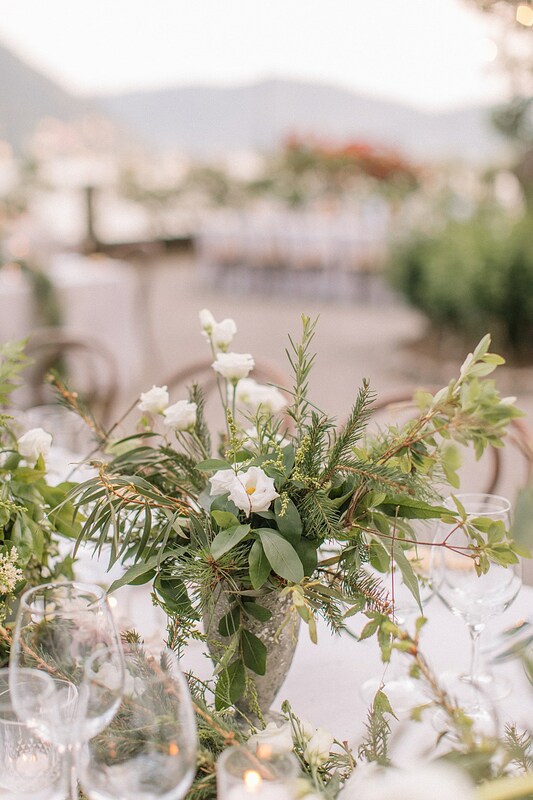 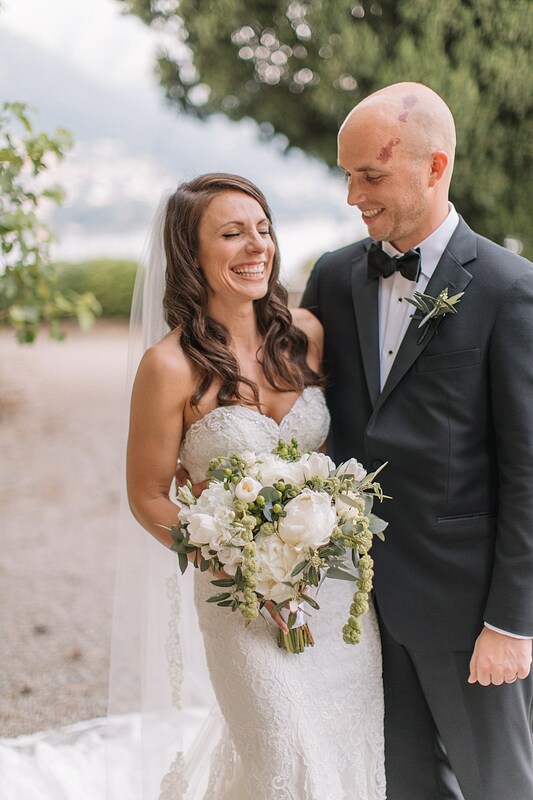 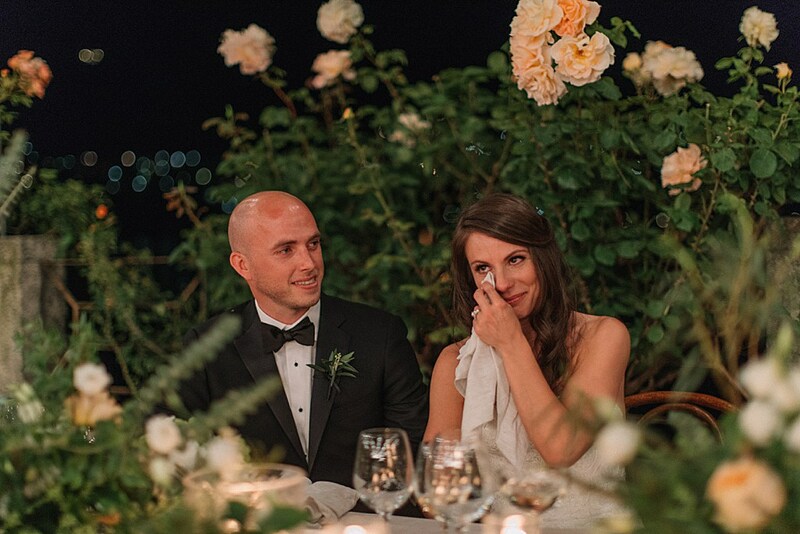 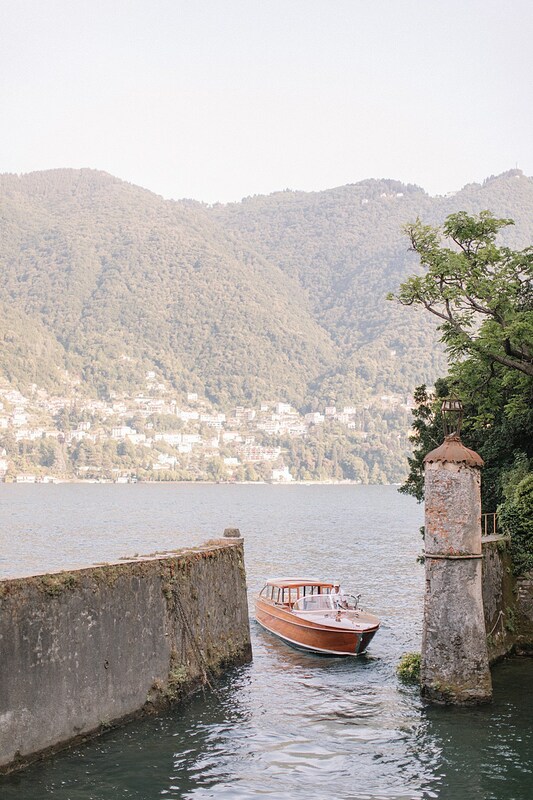 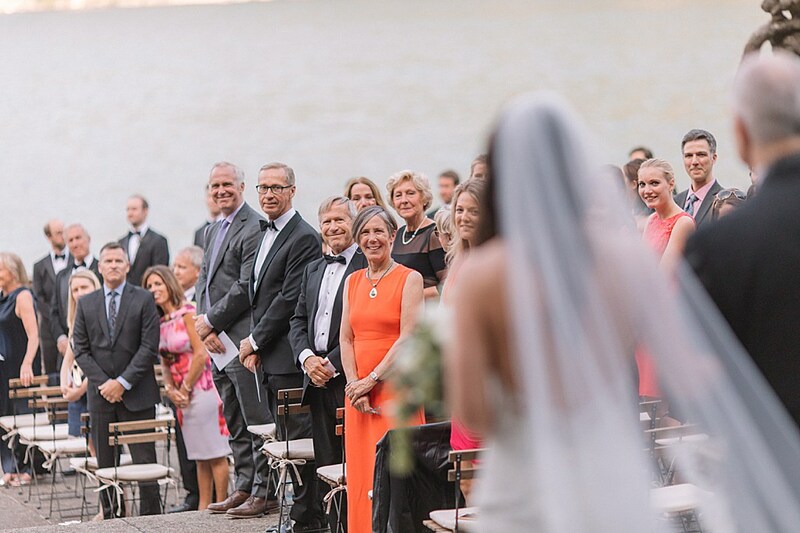 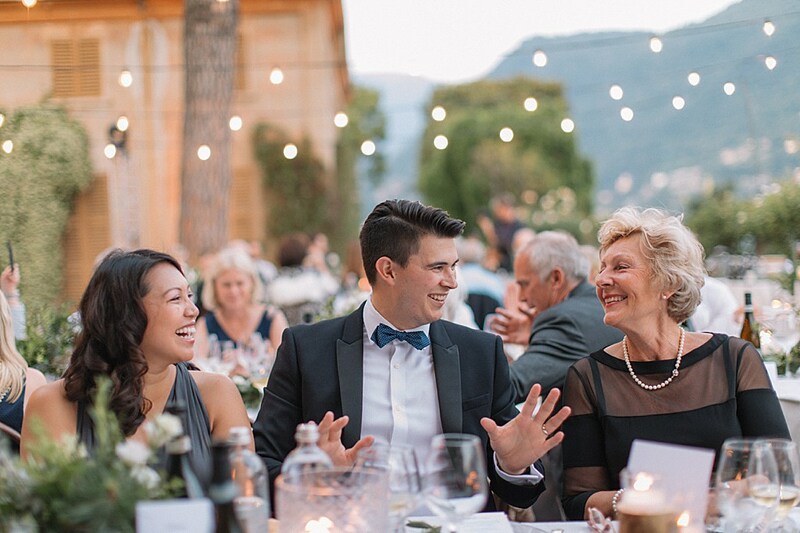 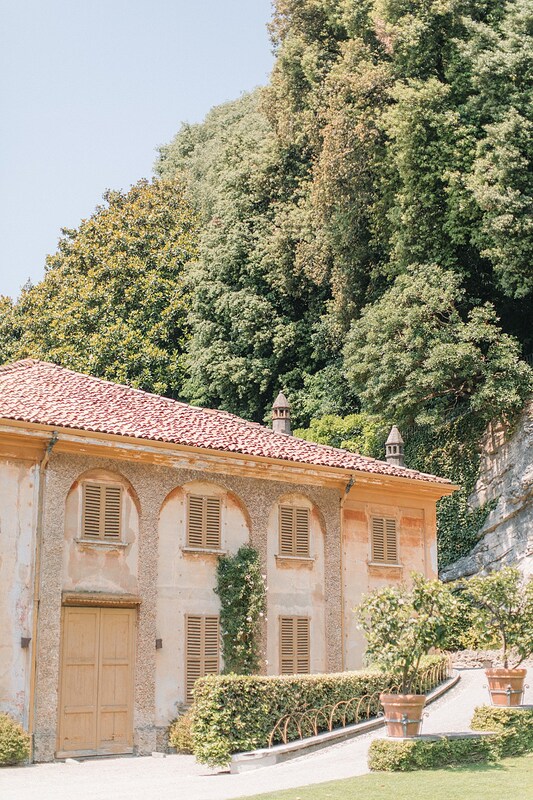 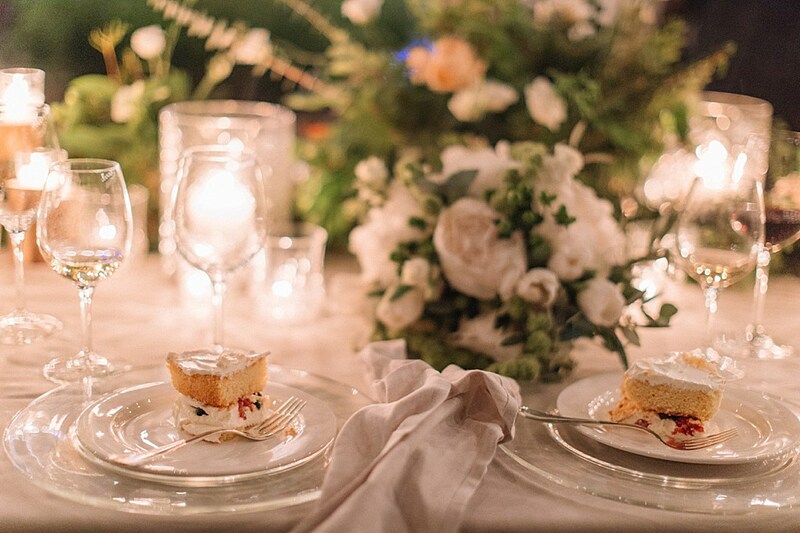 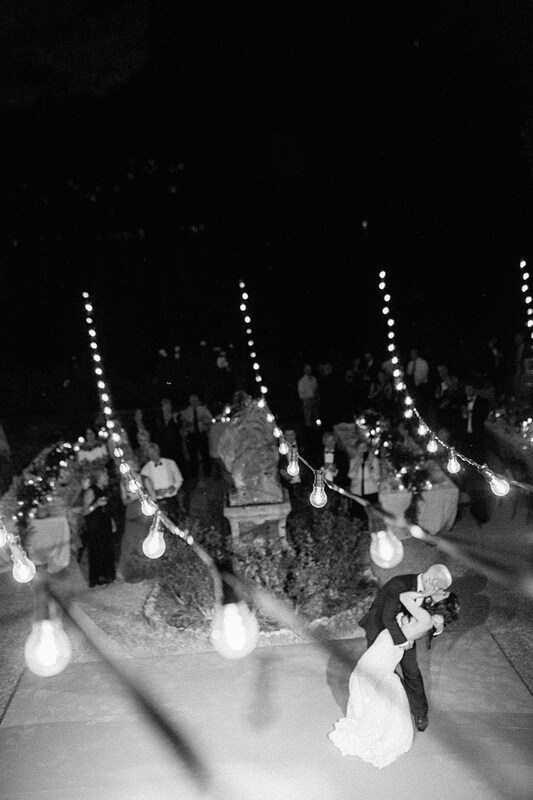 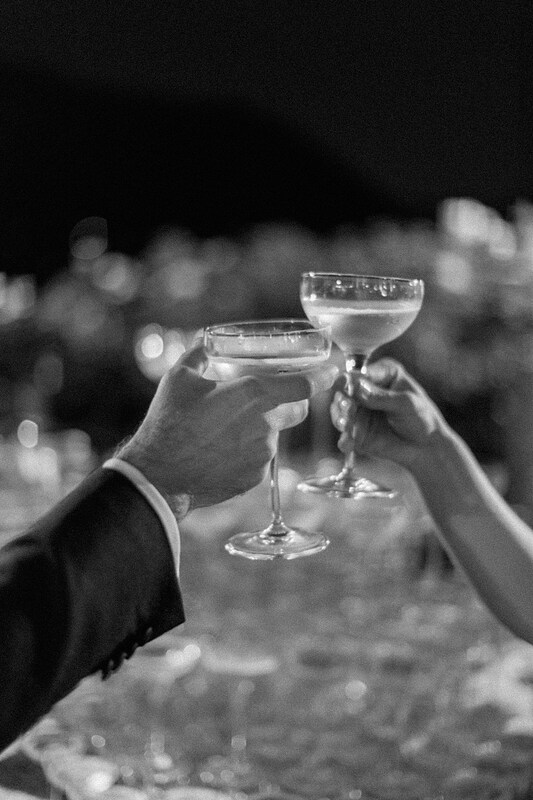 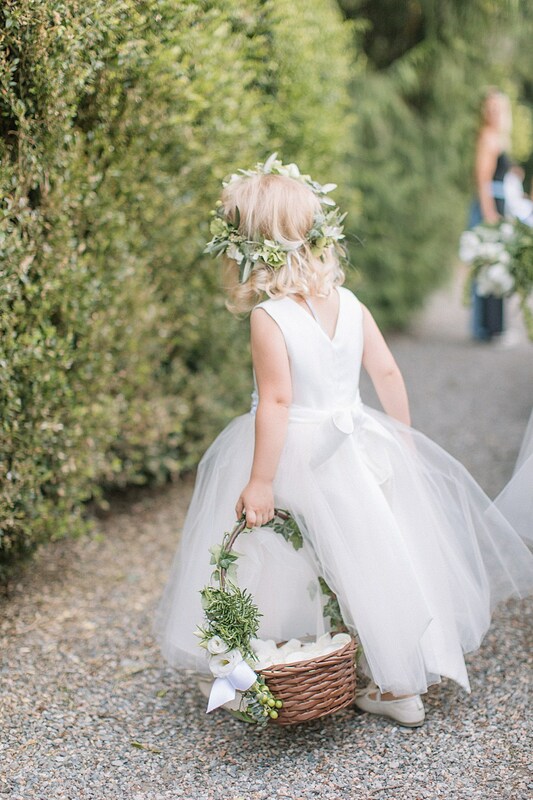 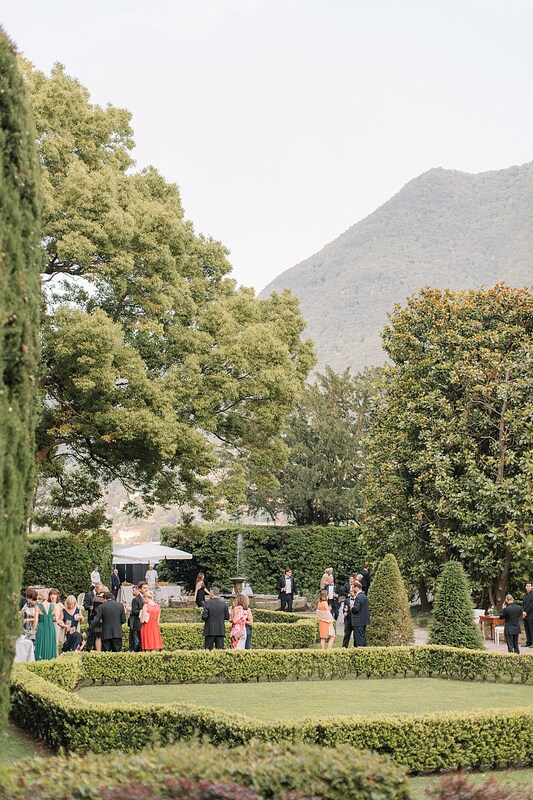 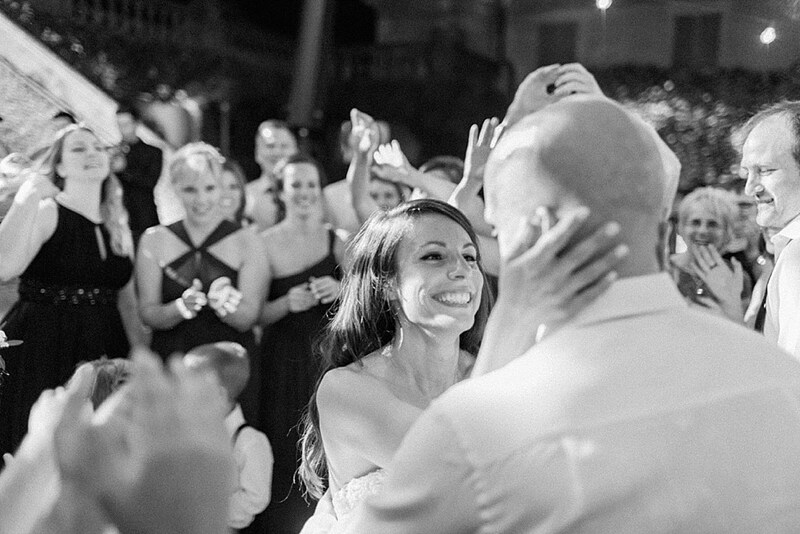 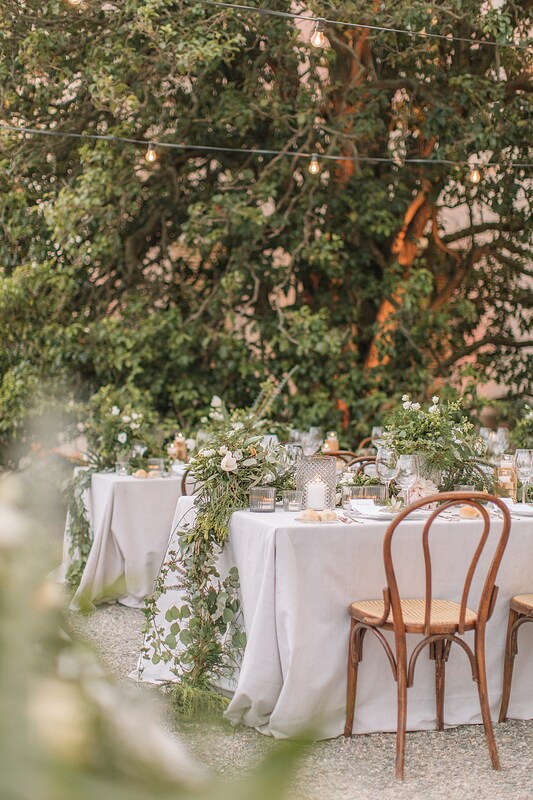 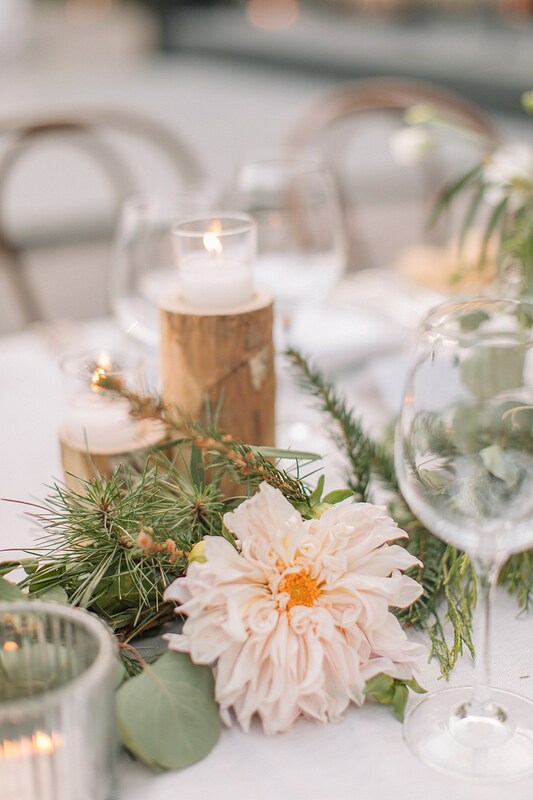 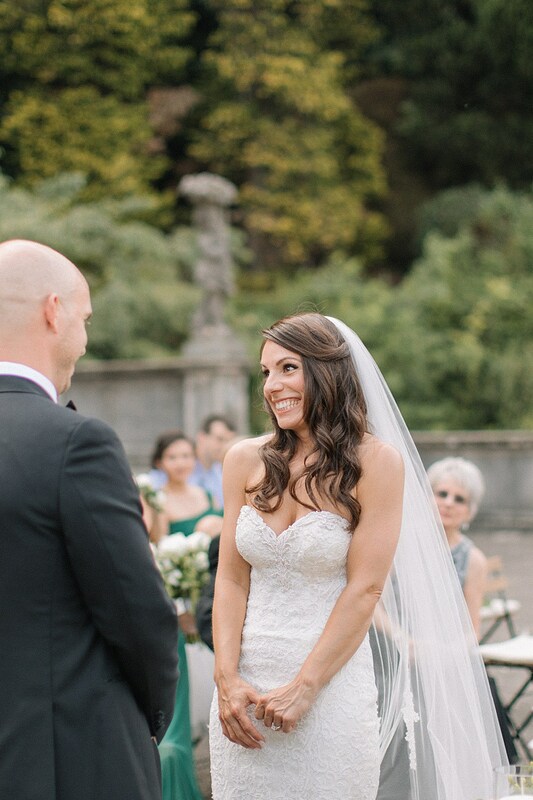 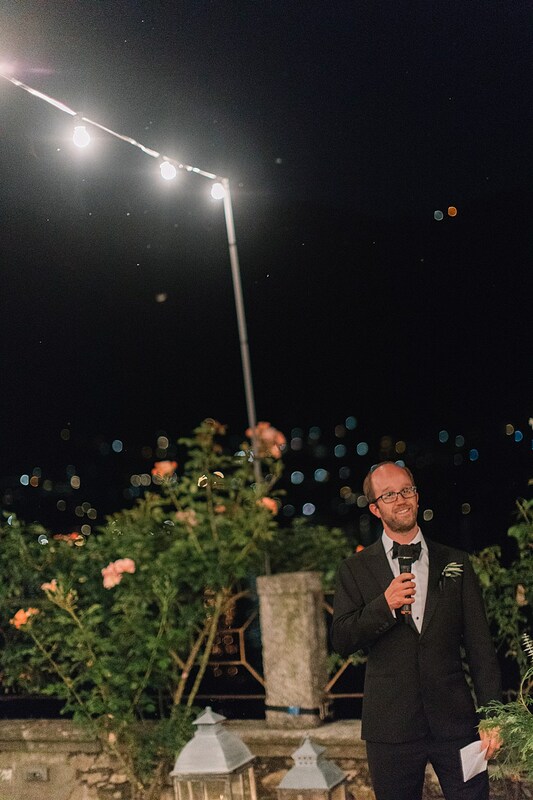 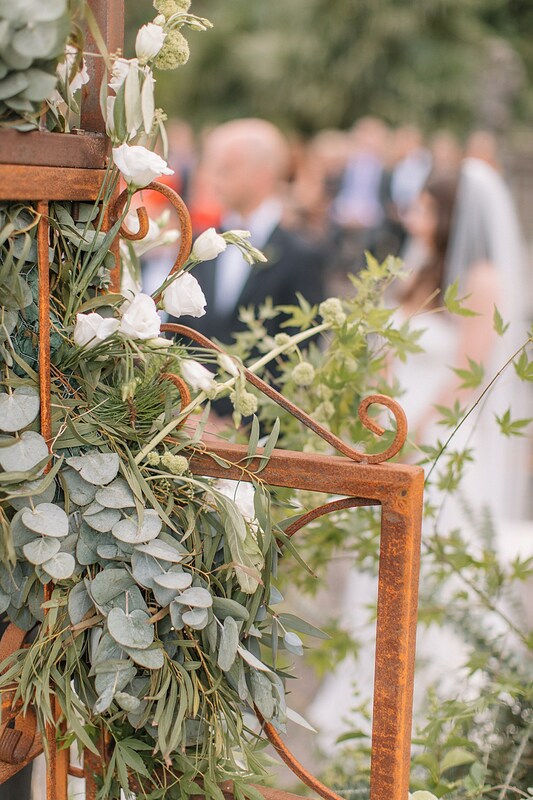 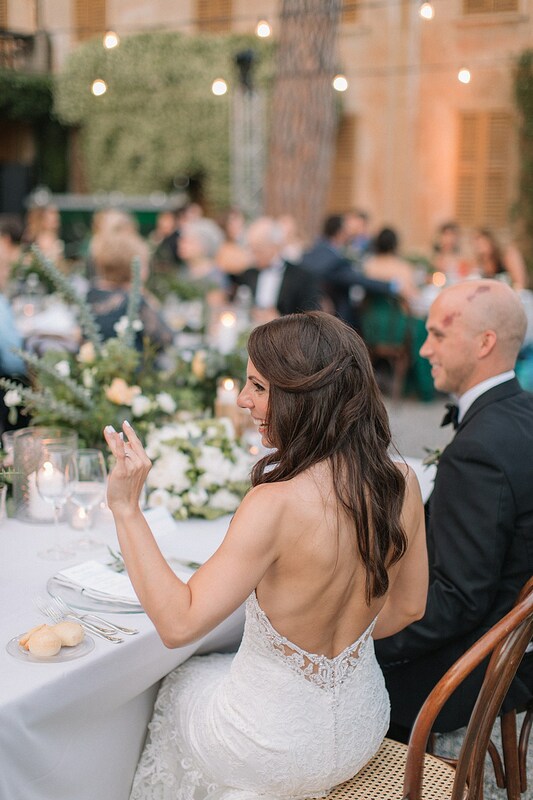 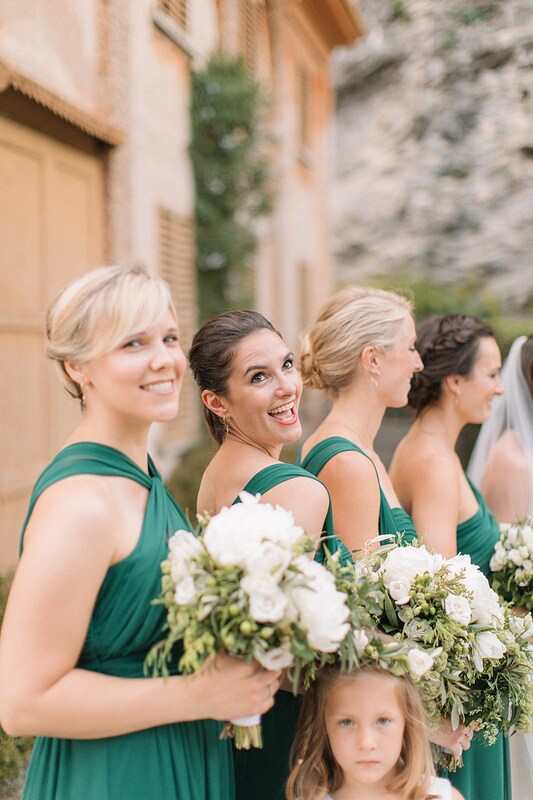 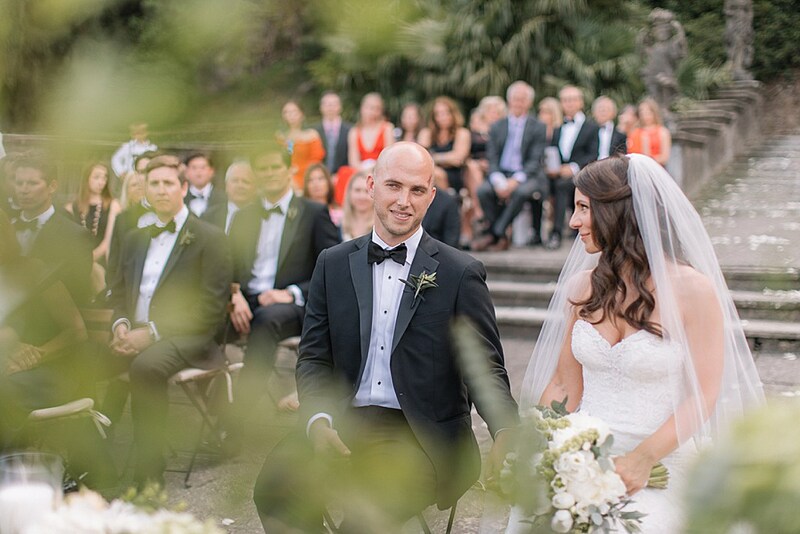 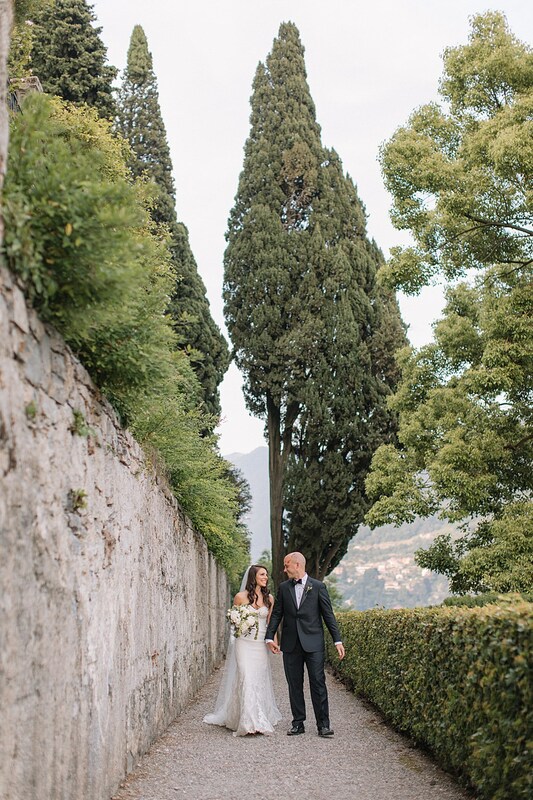 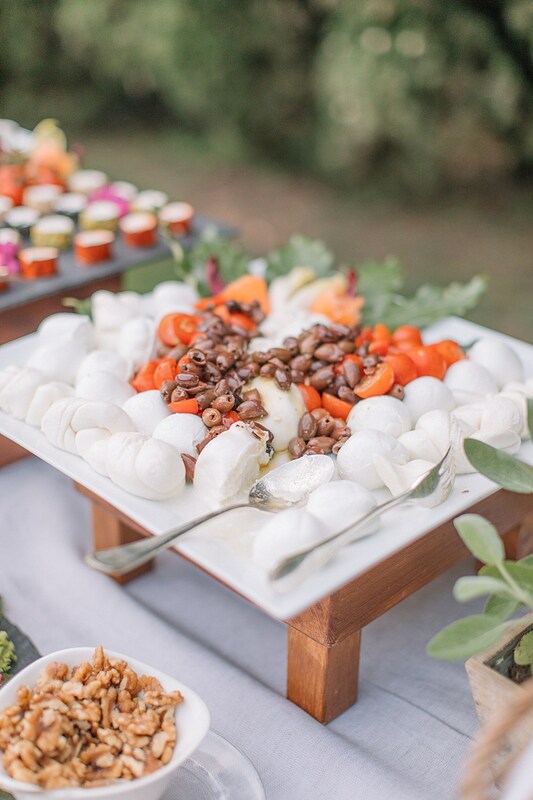 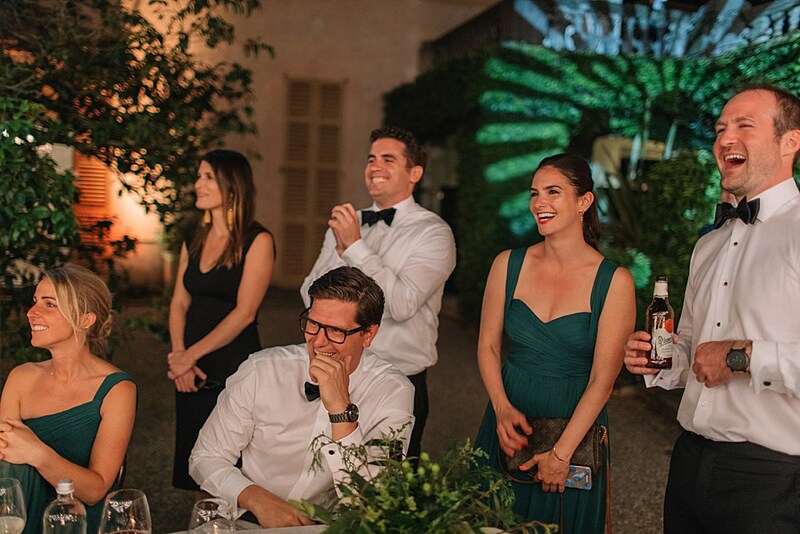 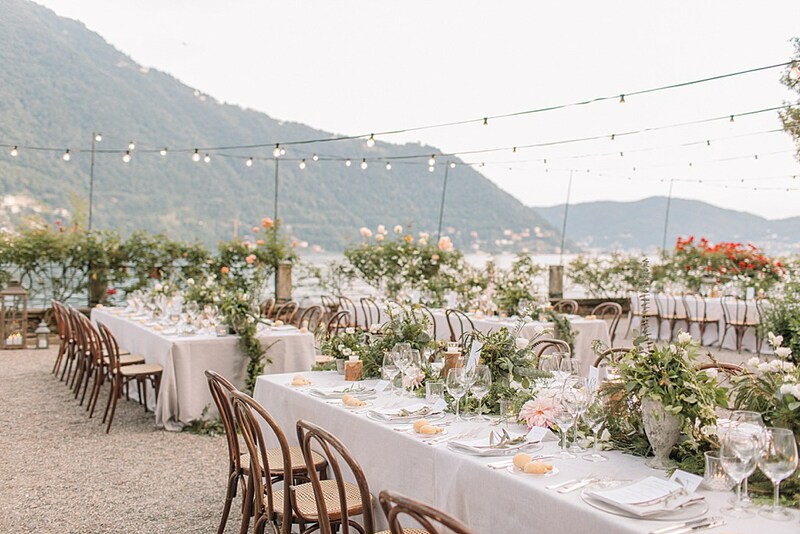 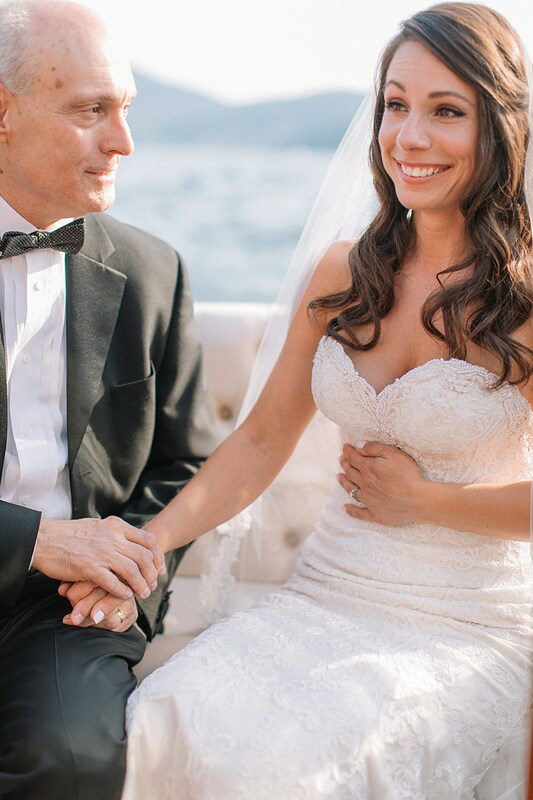 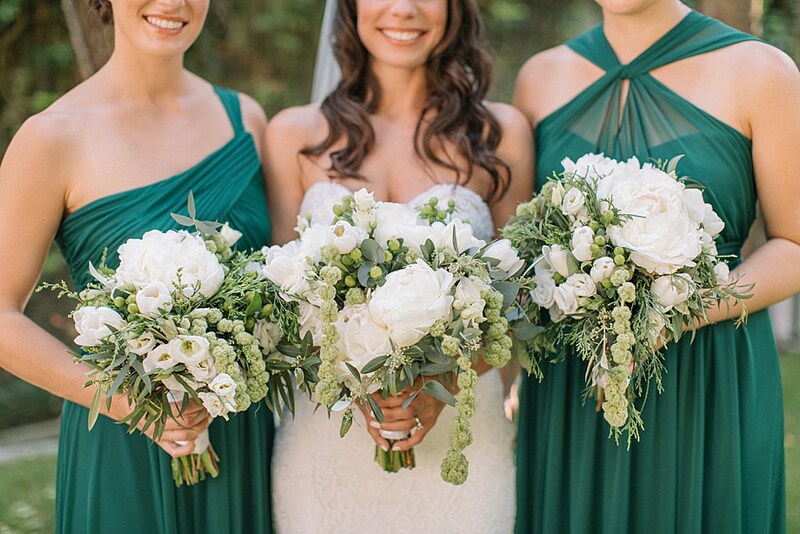 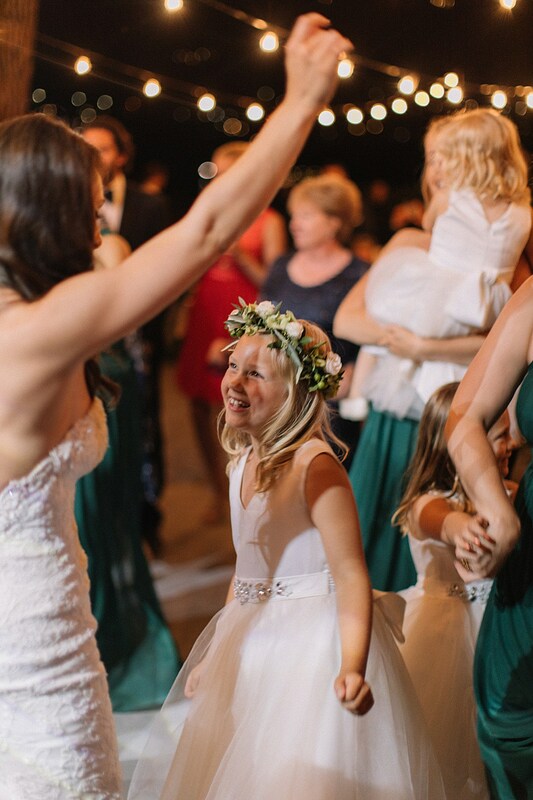 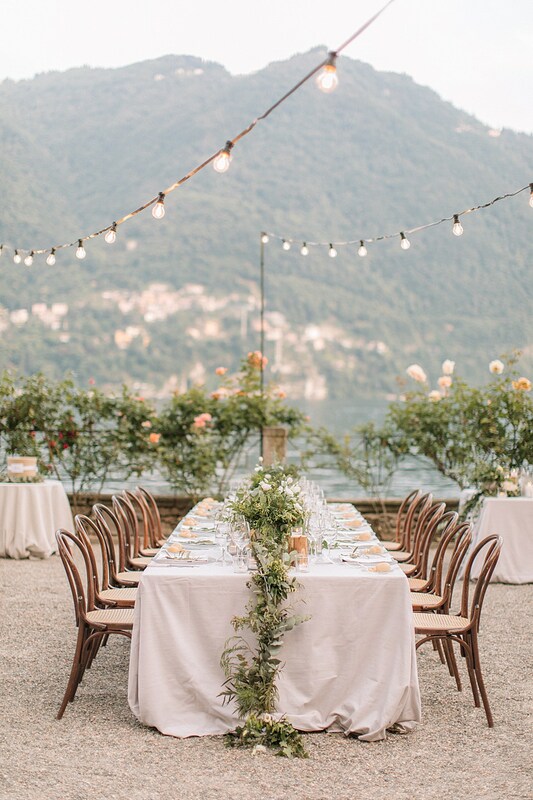 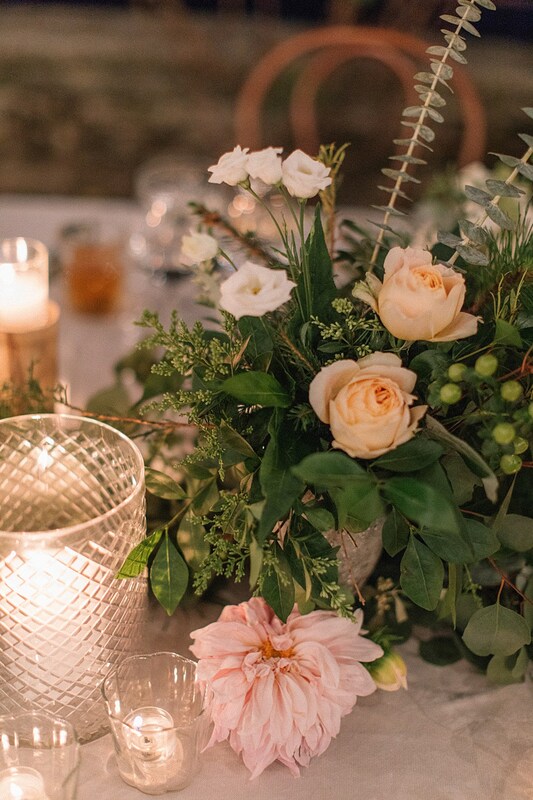 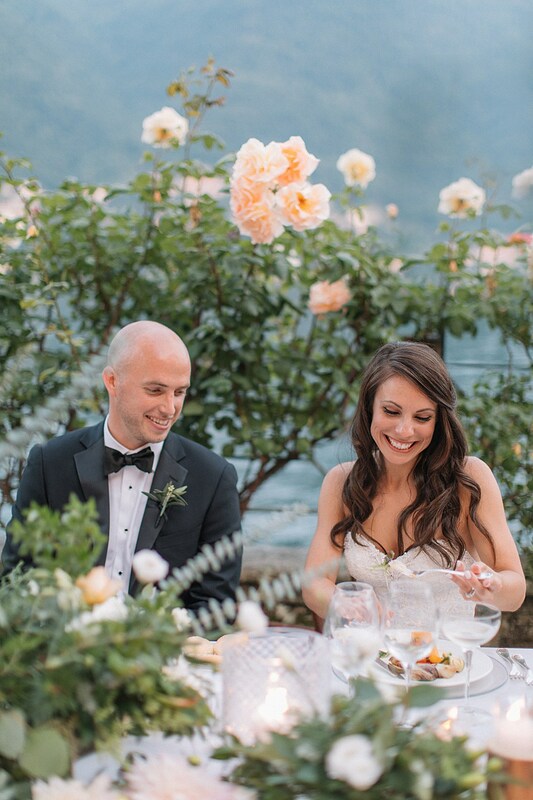 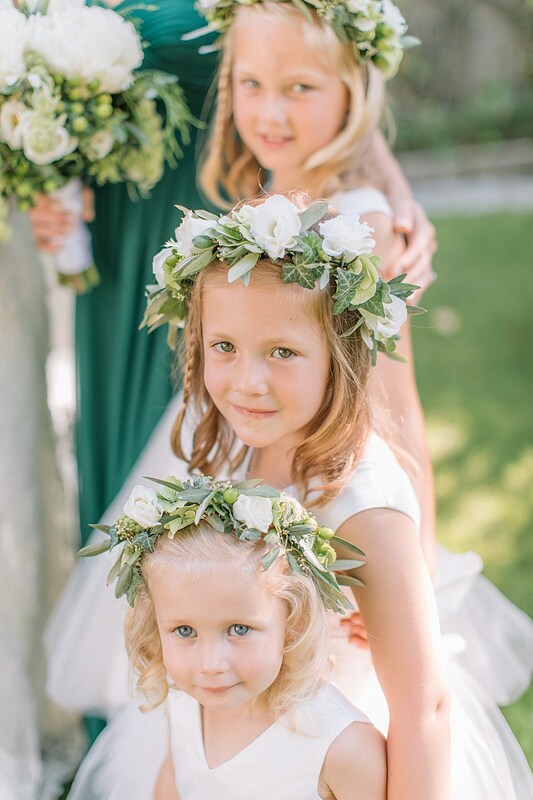 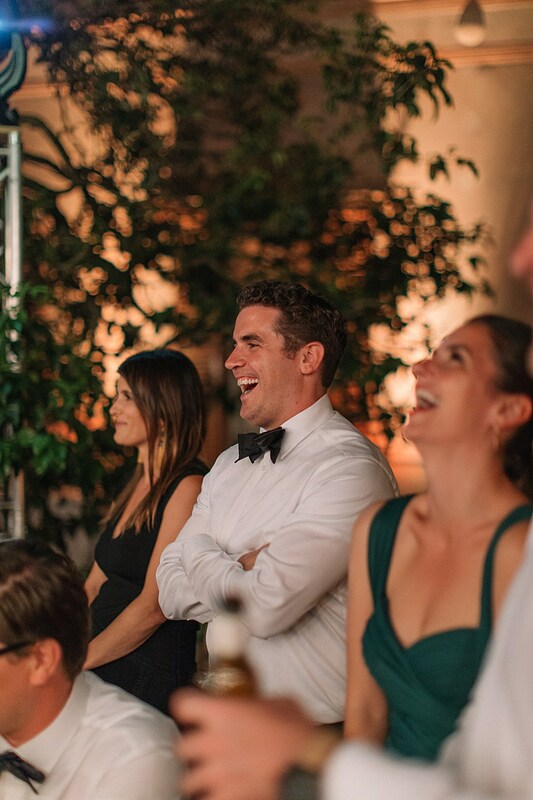 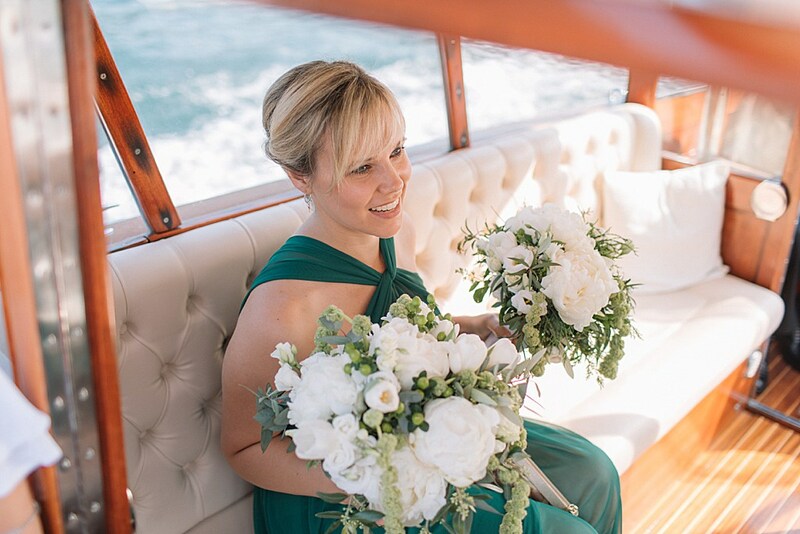 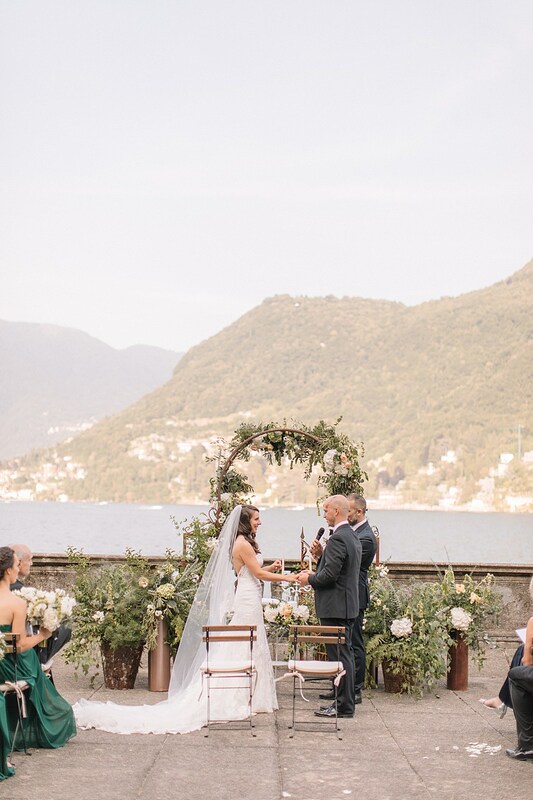 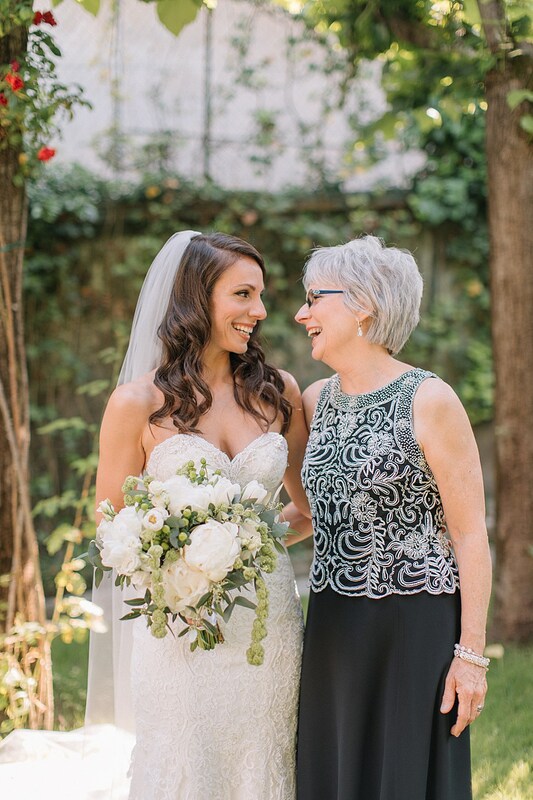 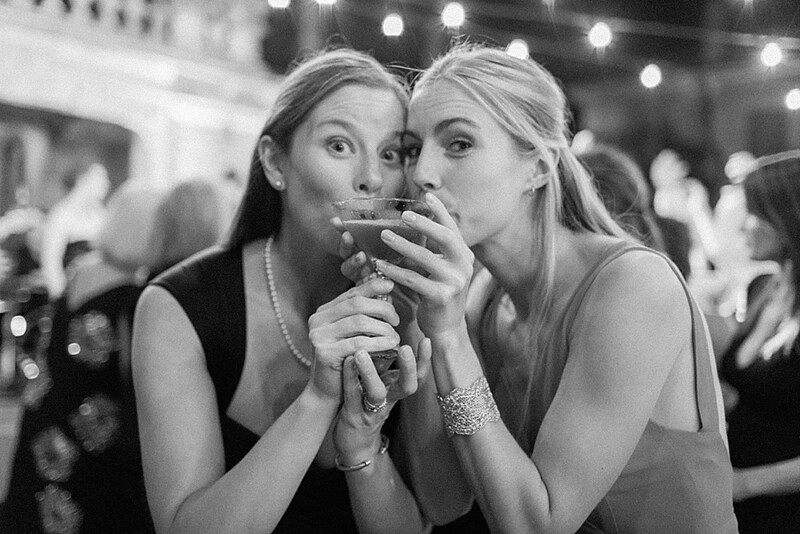 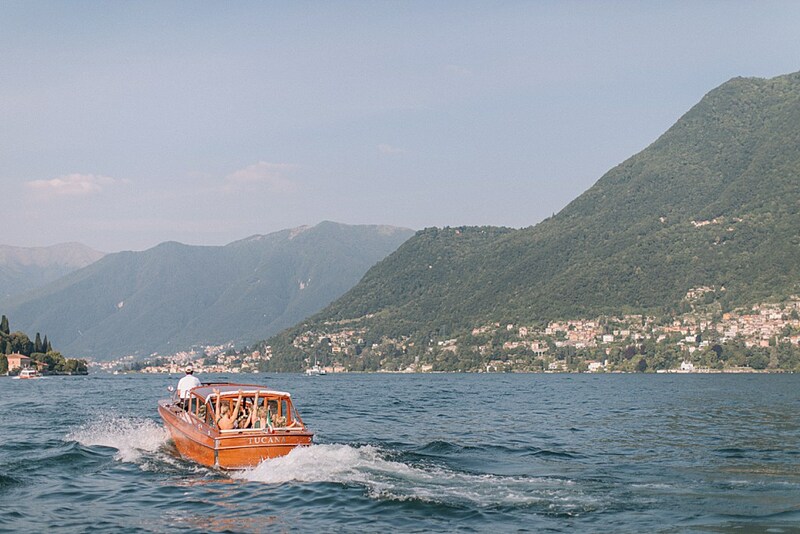 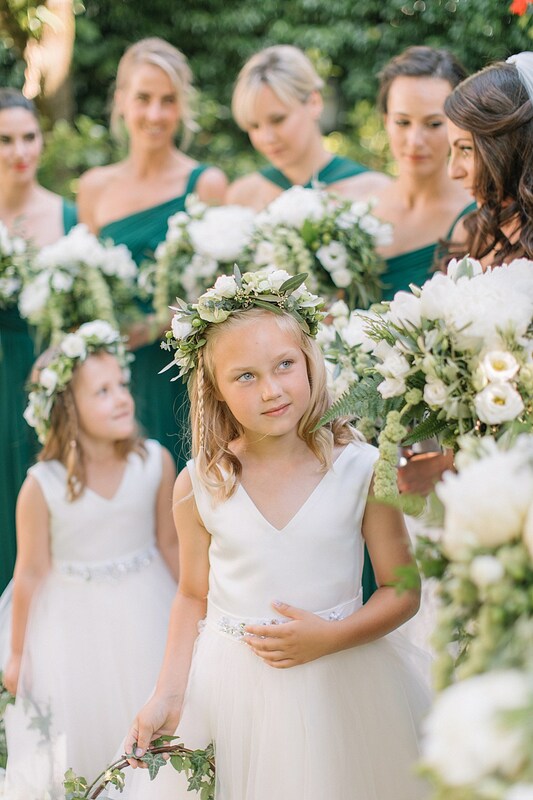 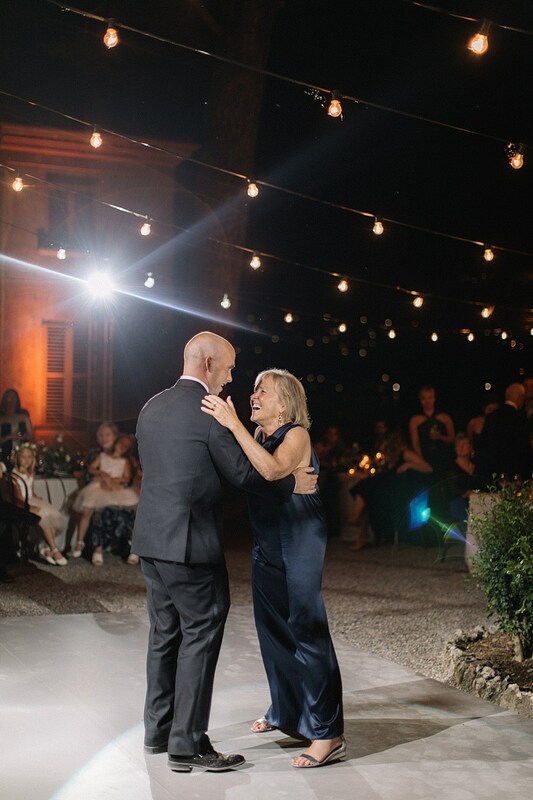 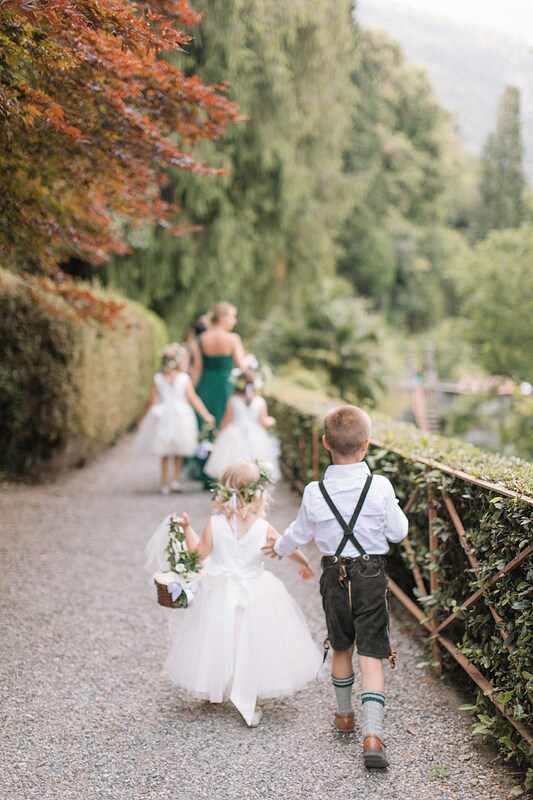 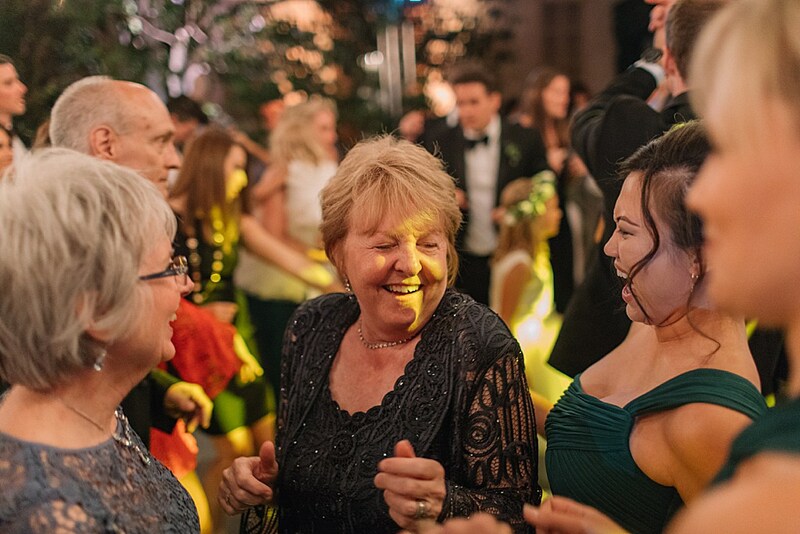 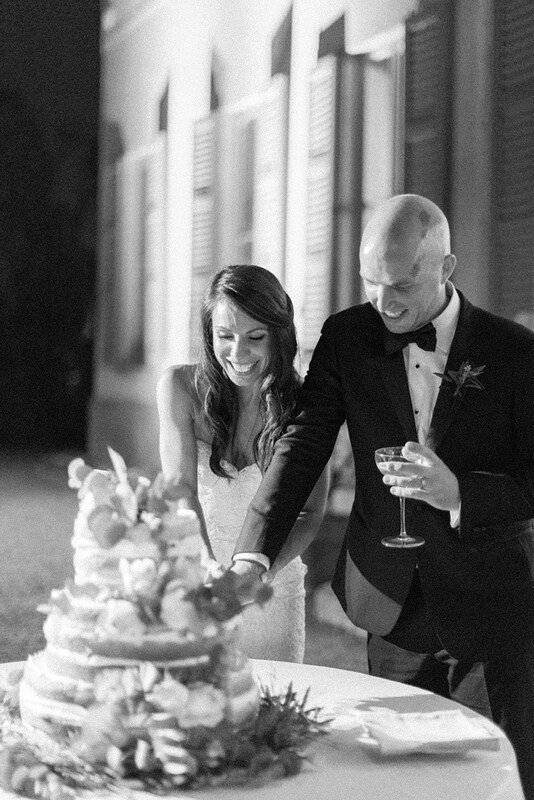 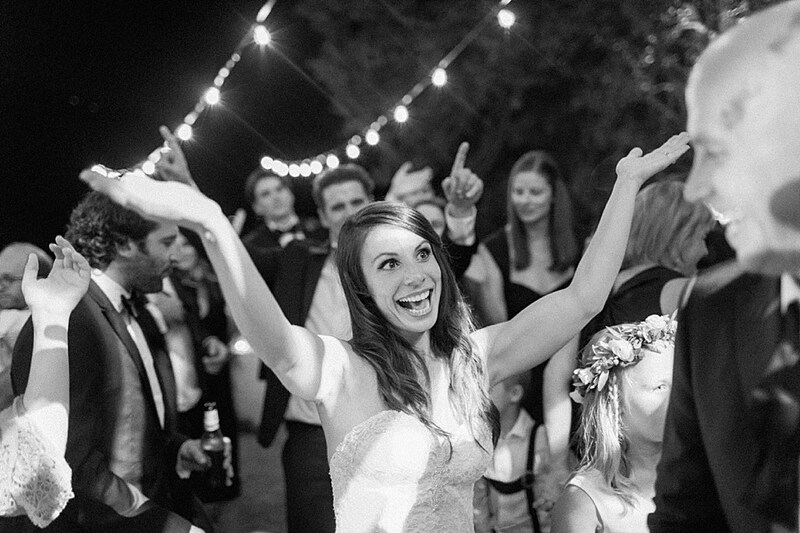 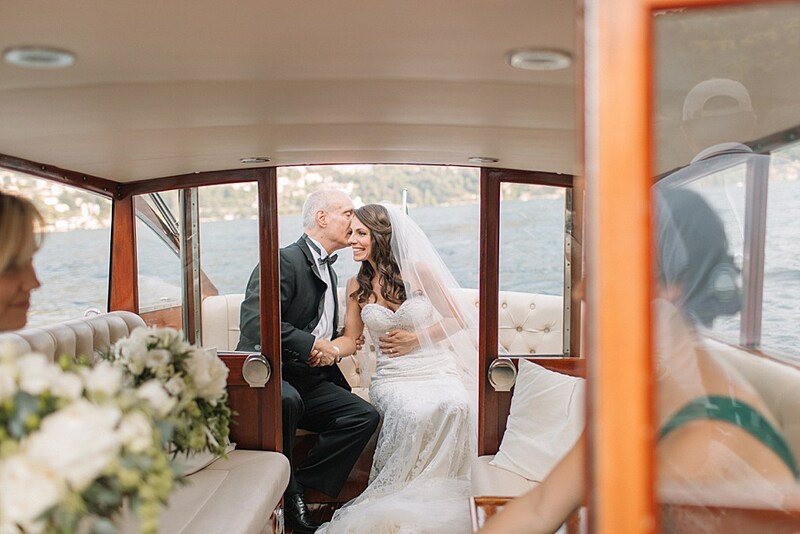 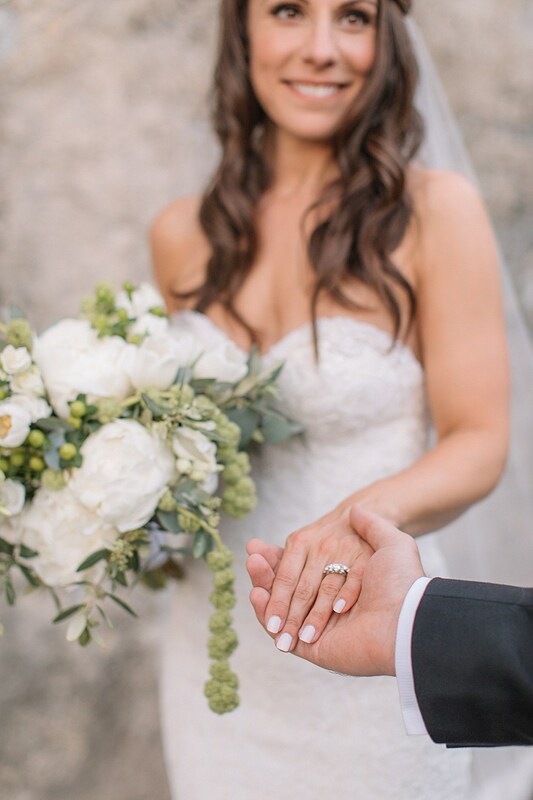 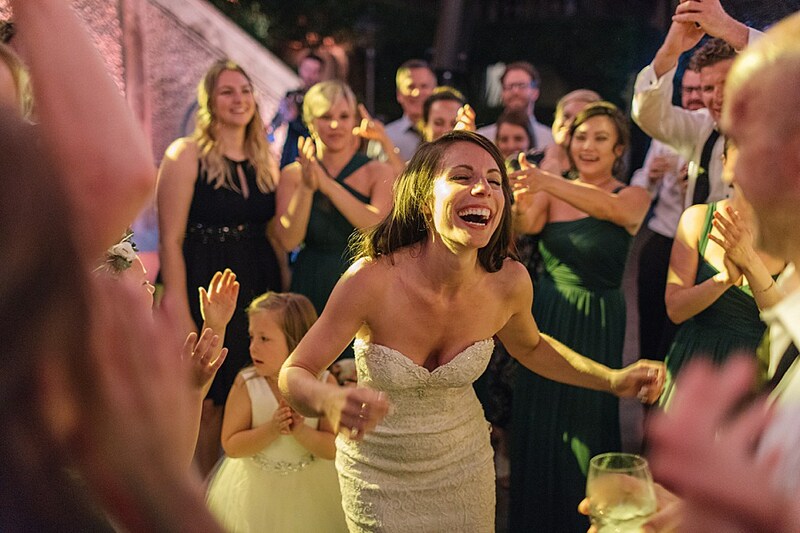 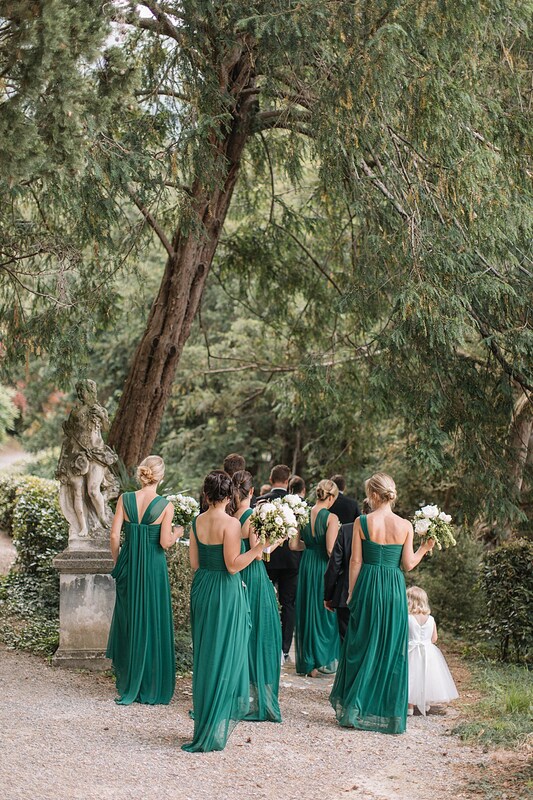 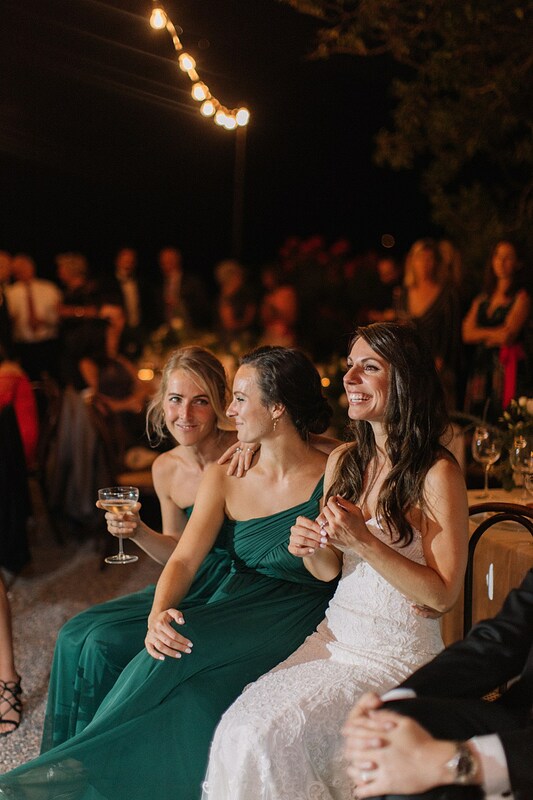 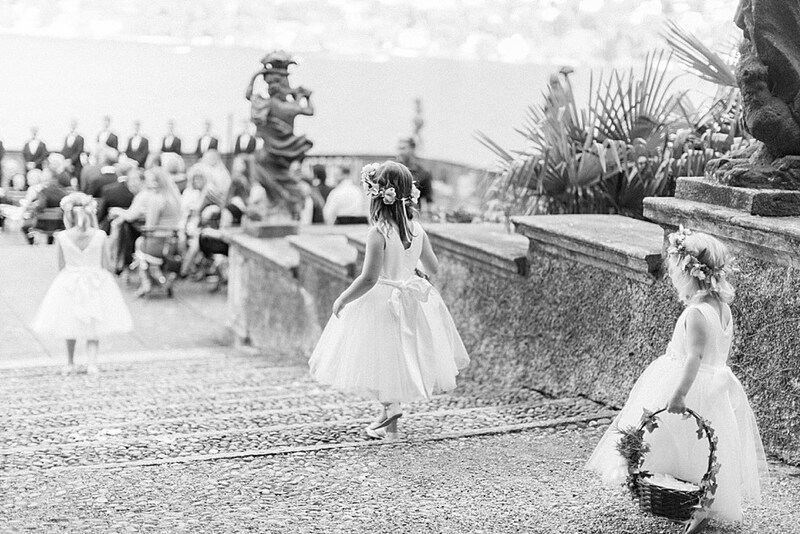 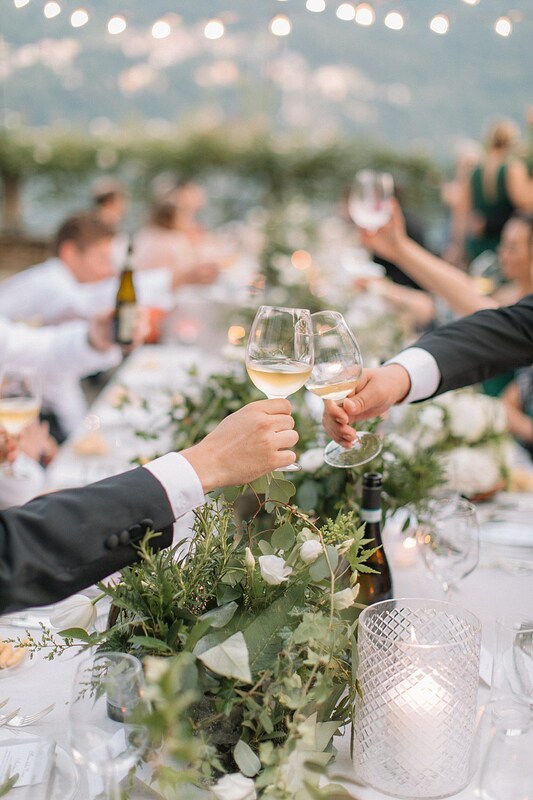 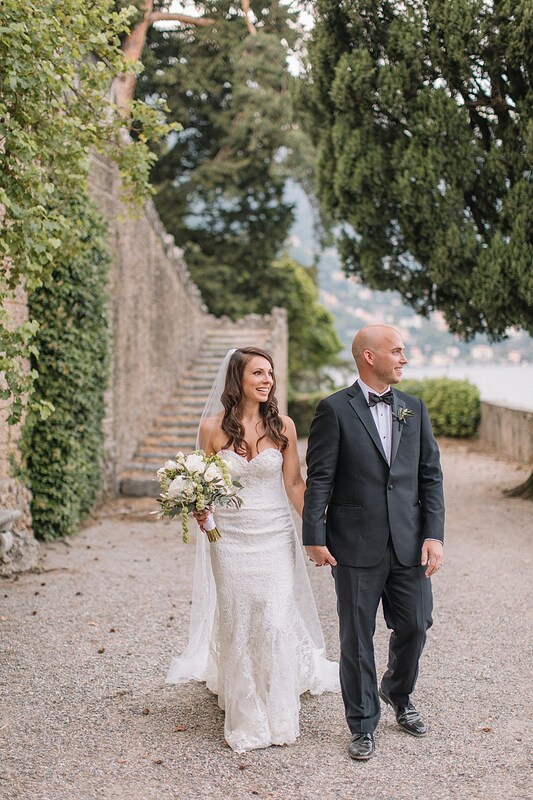 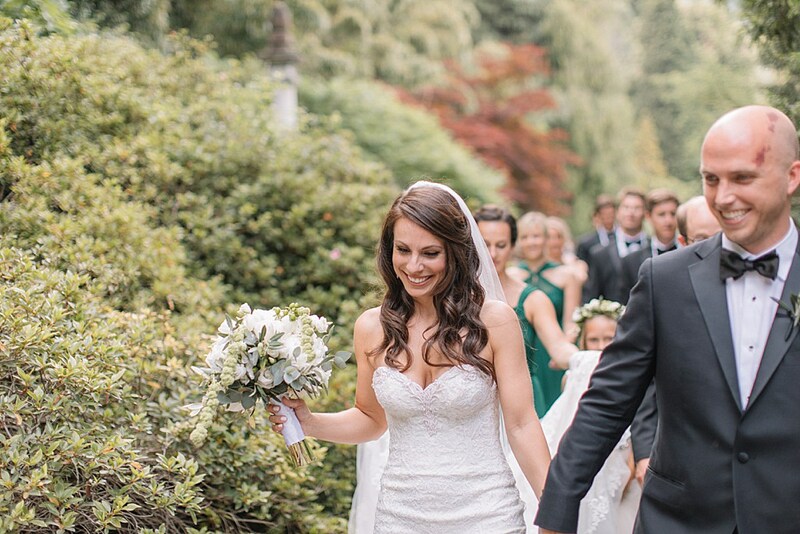 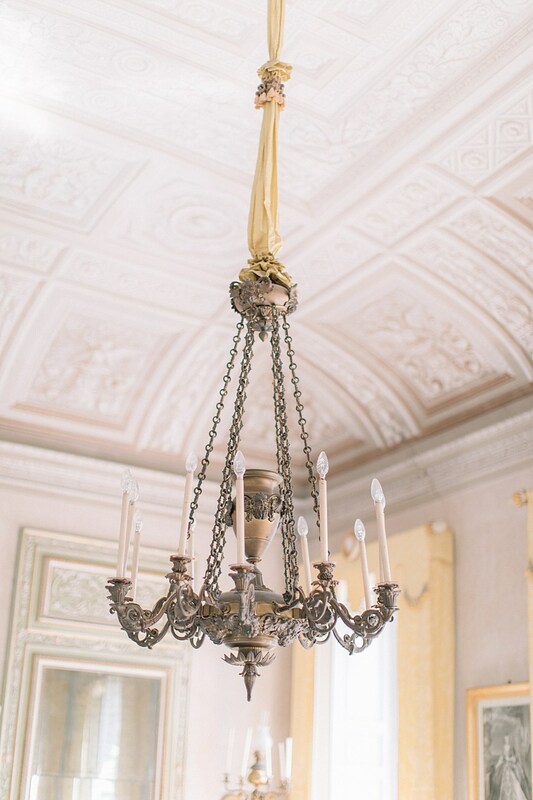 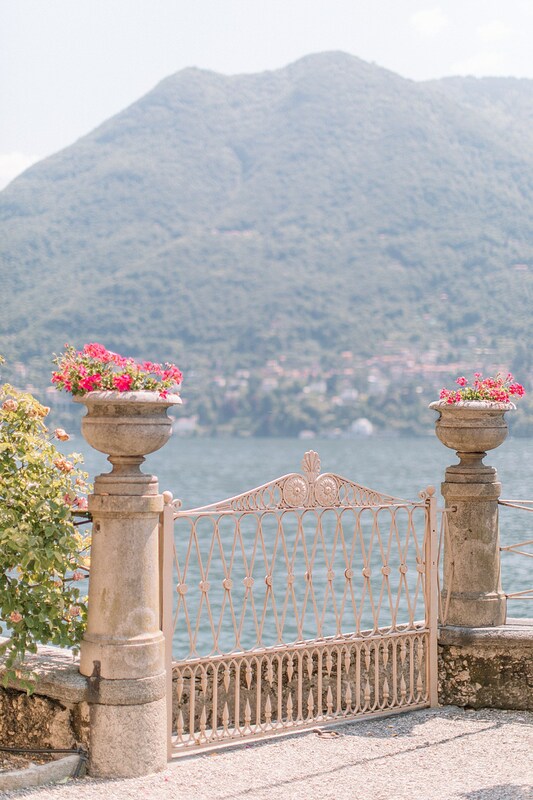 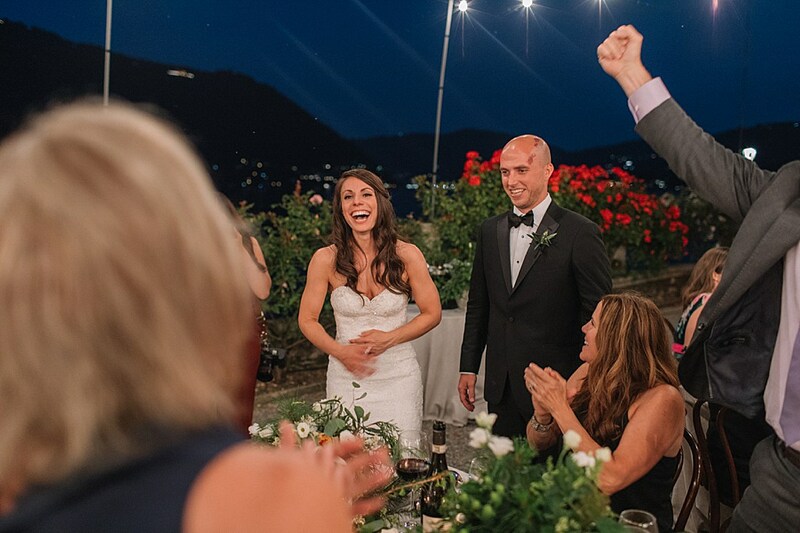 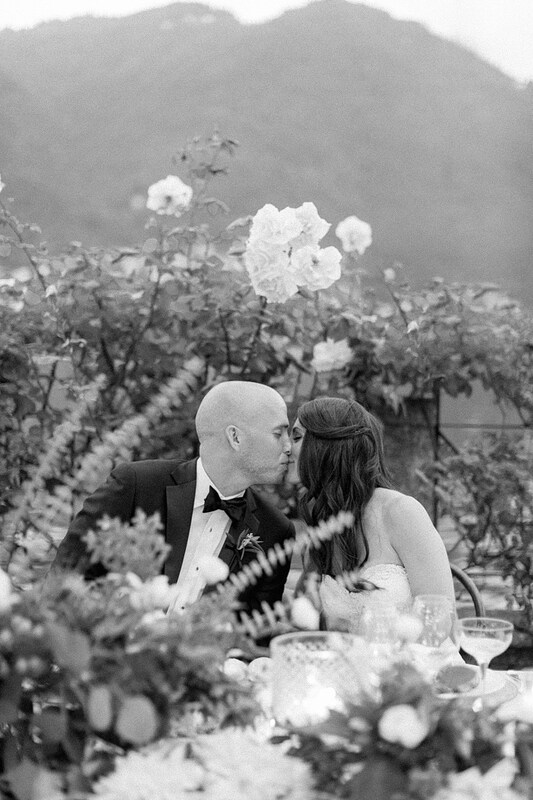 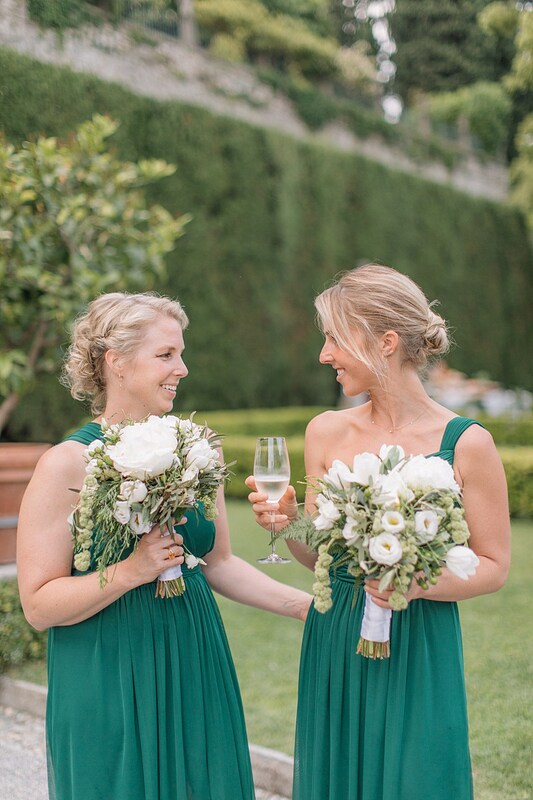 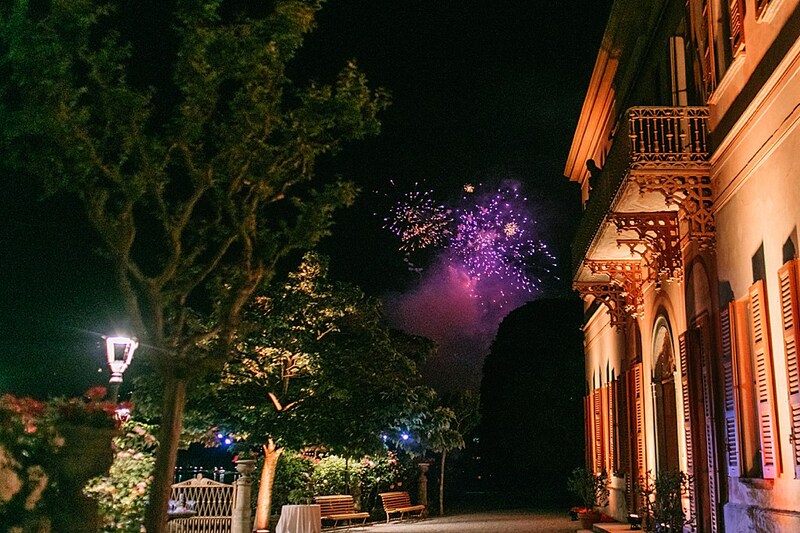 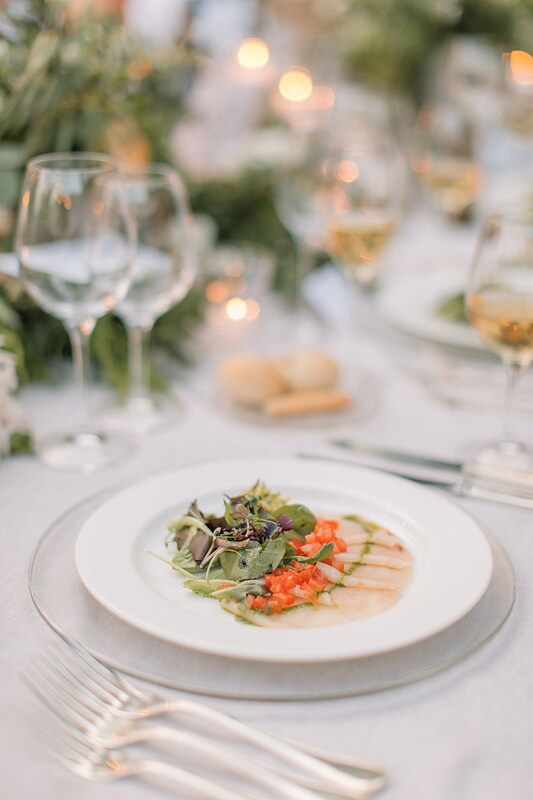 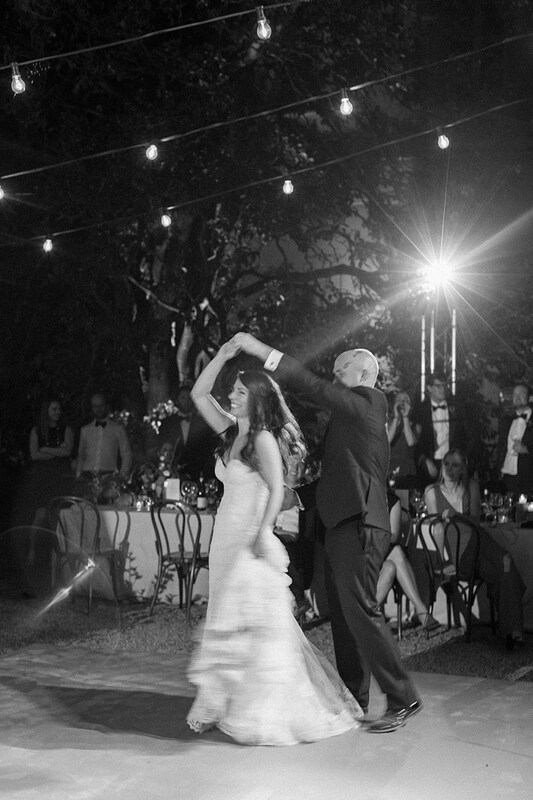 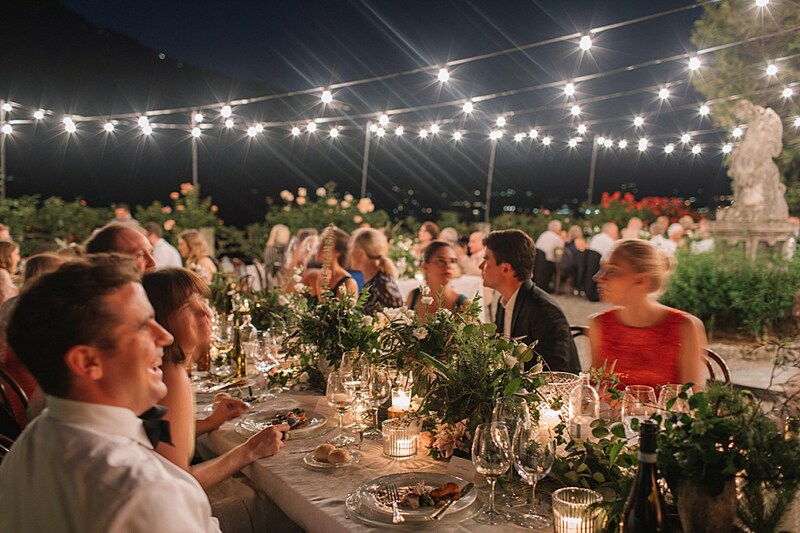 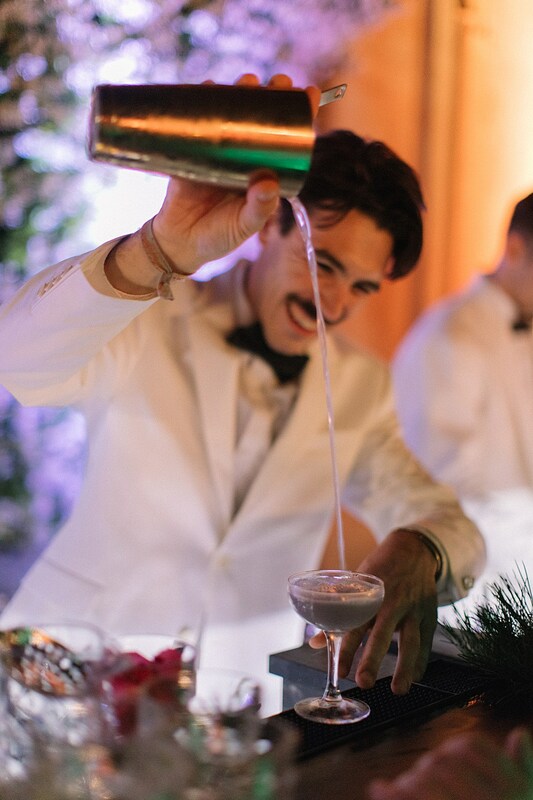 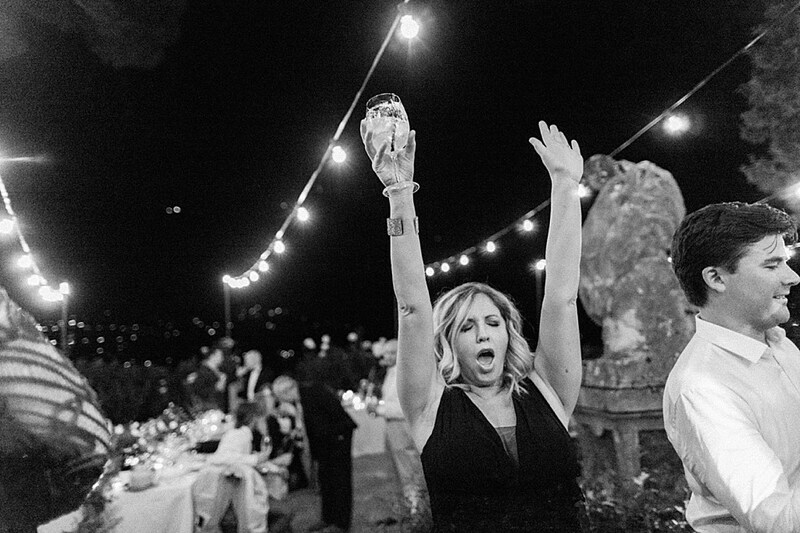 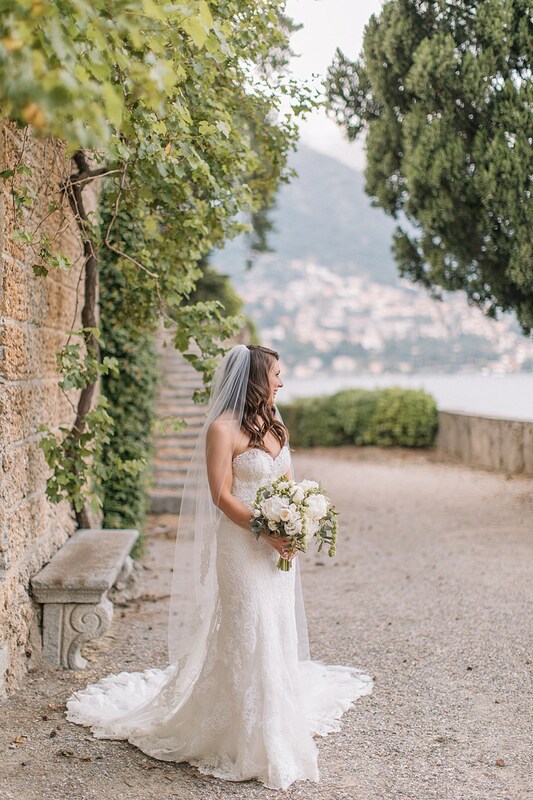 Emily and Charles travelled from the states for their beautiful wedding, perfectly planned by The Lake Como Wedding Planner.